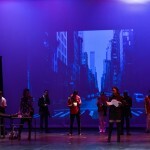 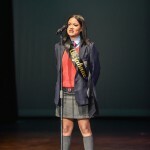 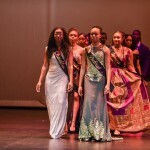 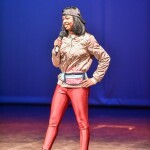 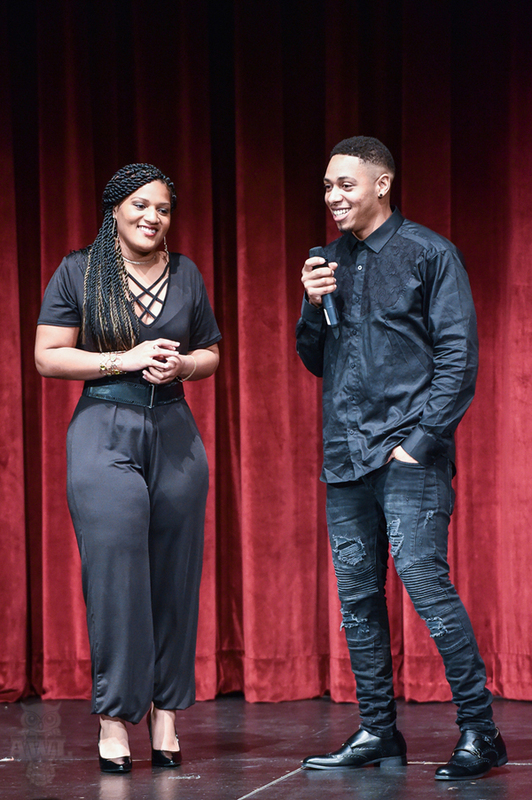 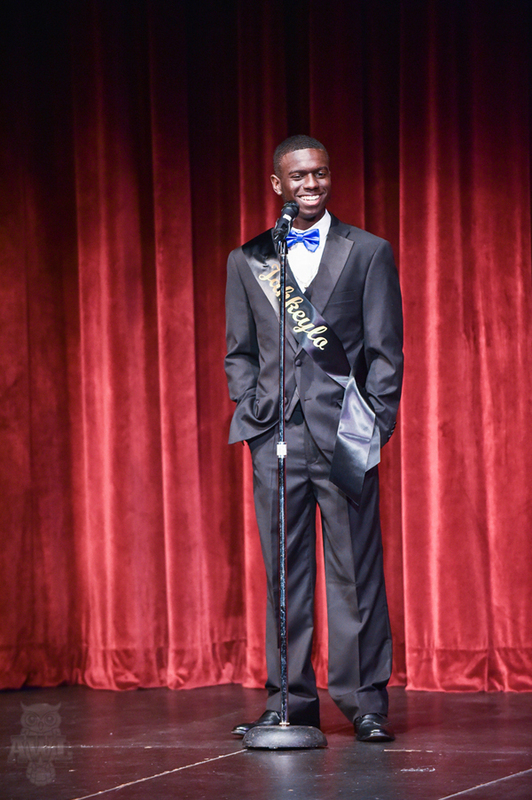 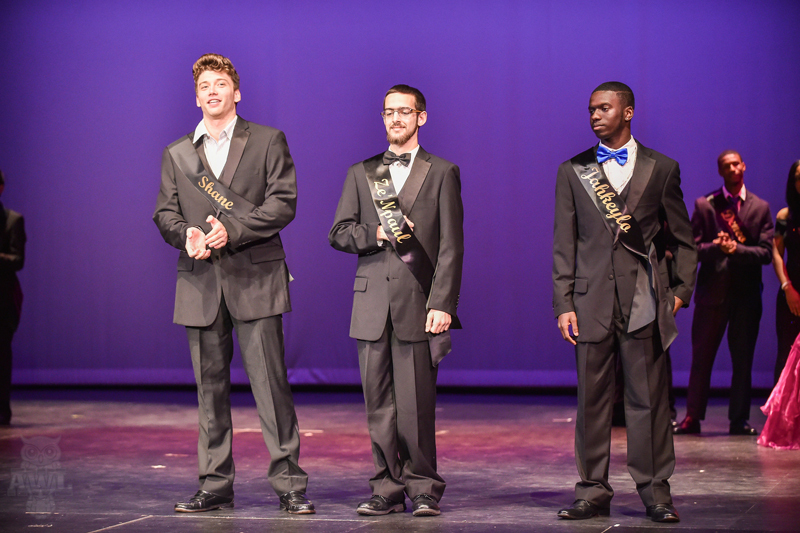 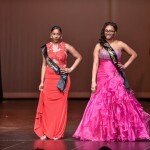 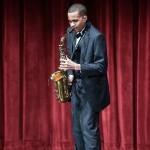 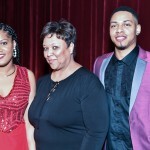 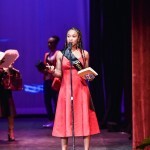 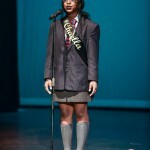 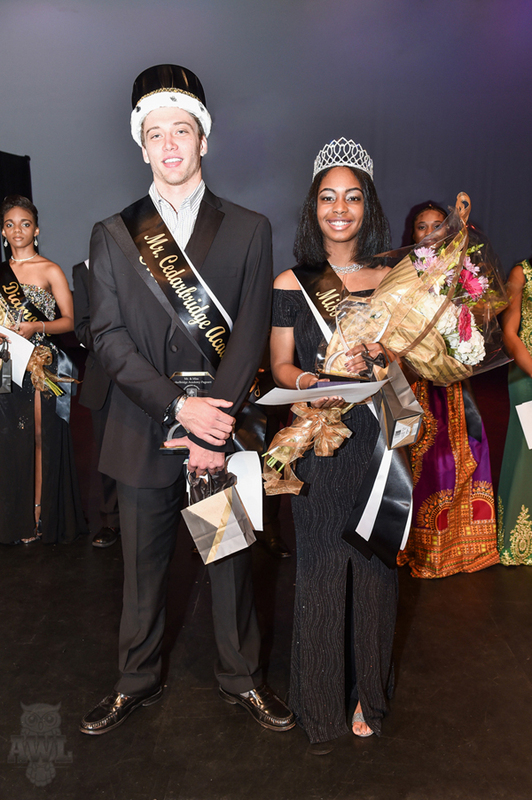 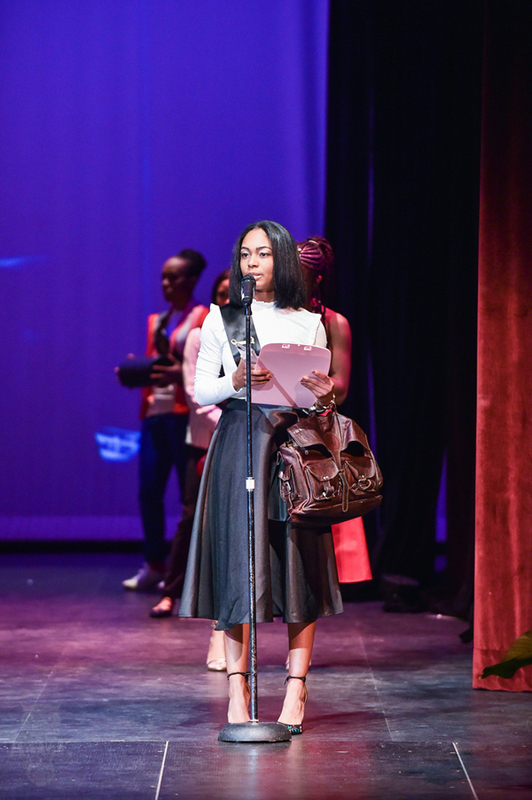 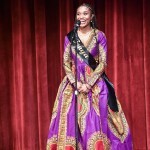 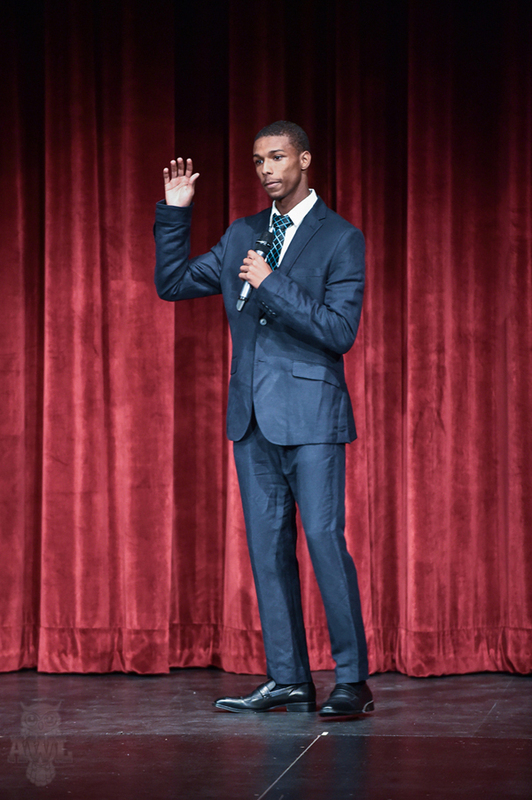 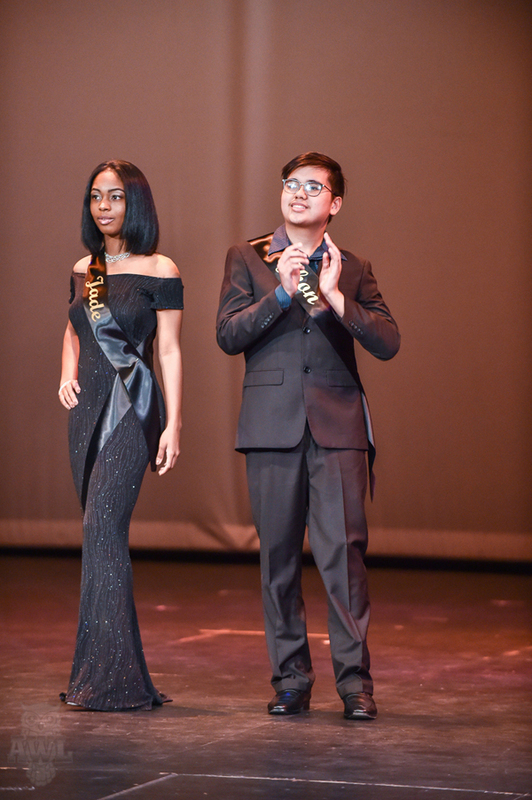 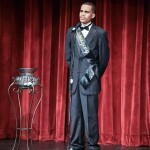 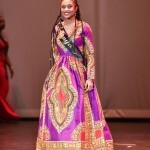 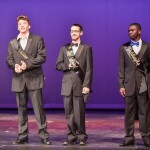 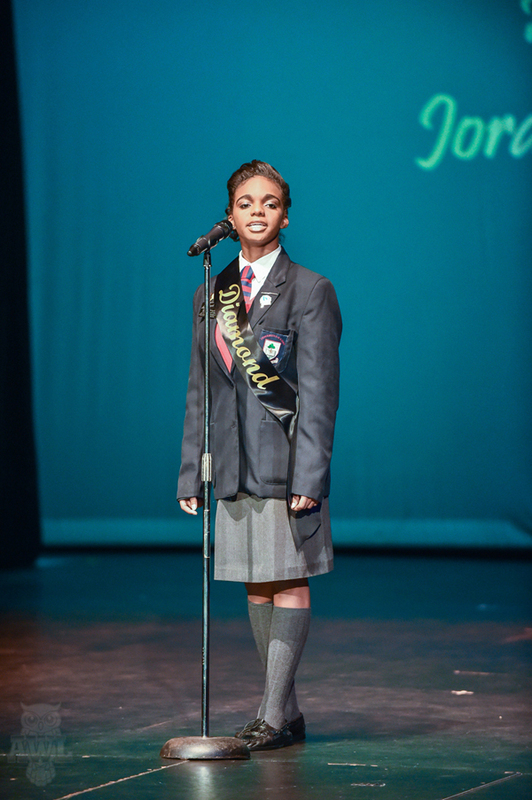 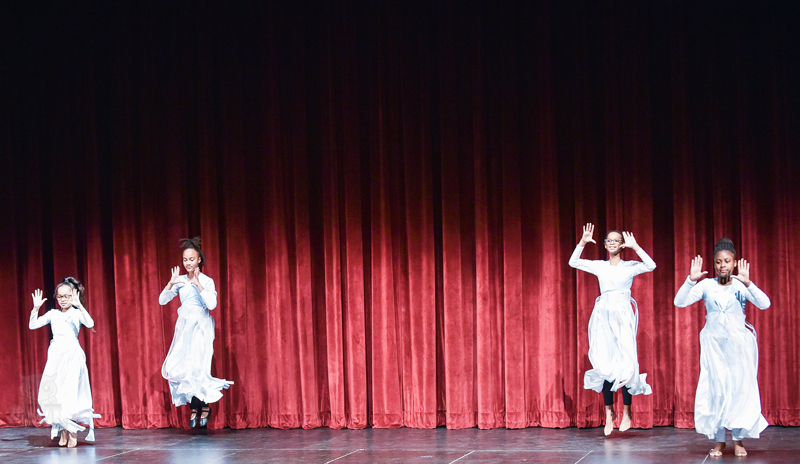 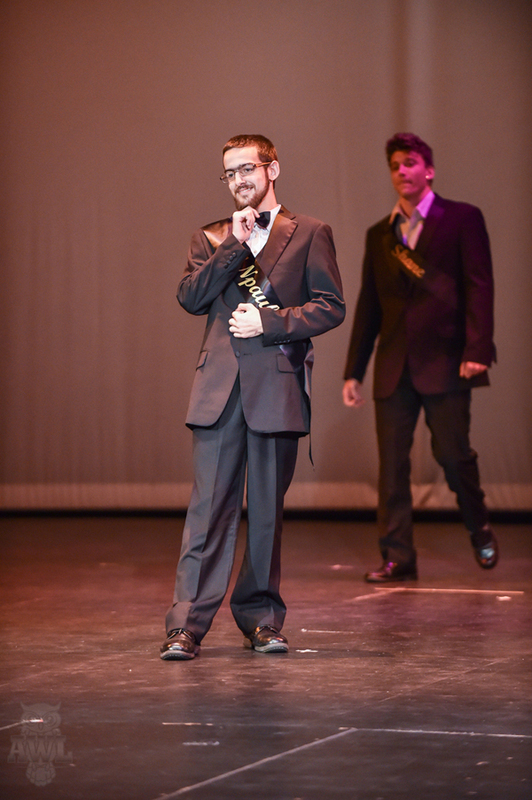 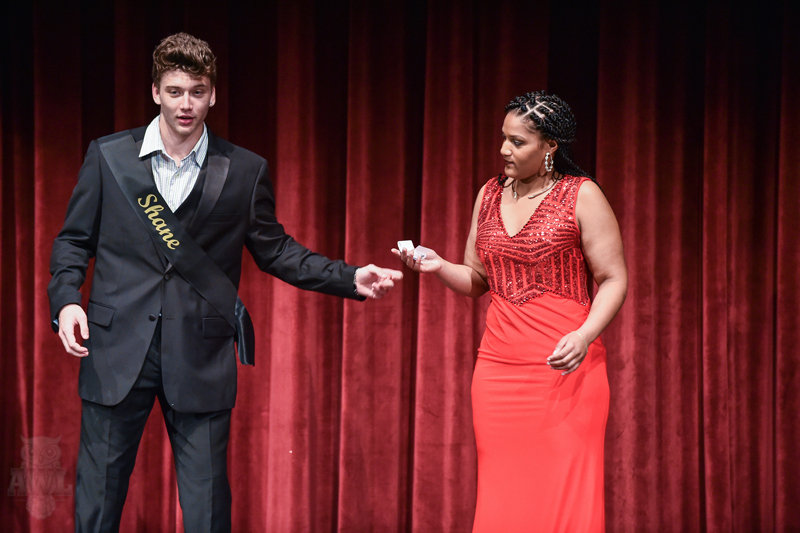 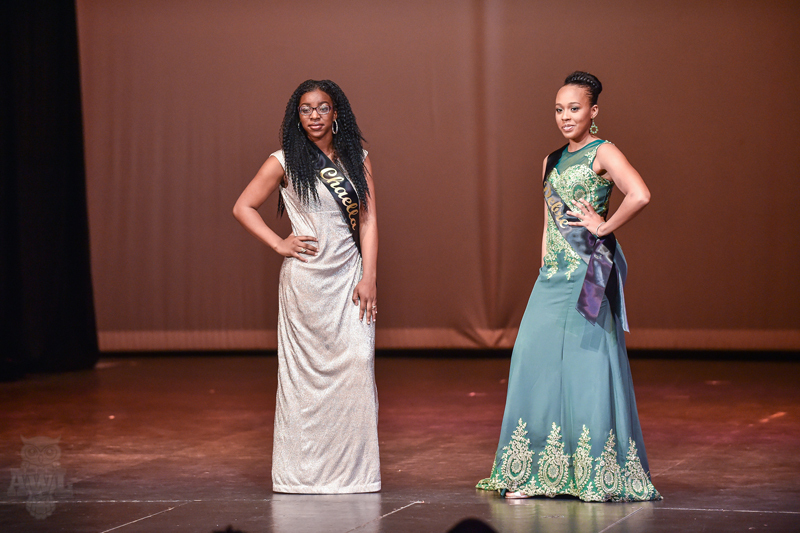 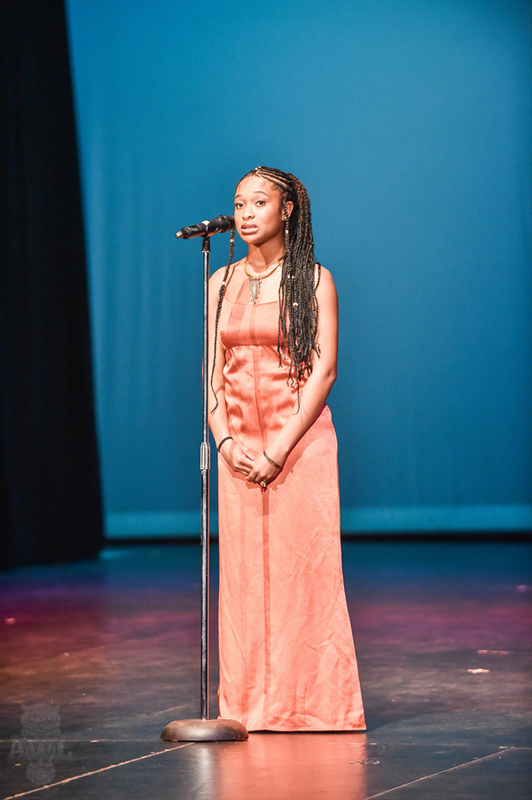 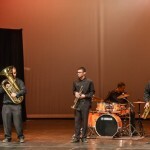 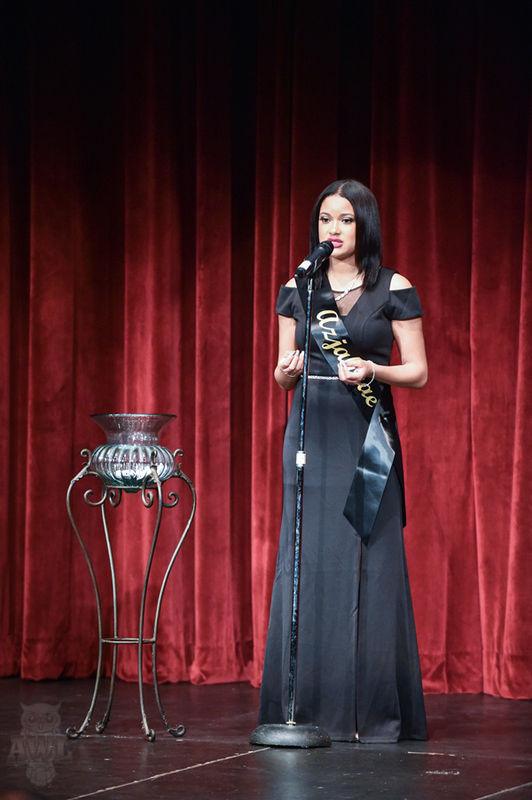 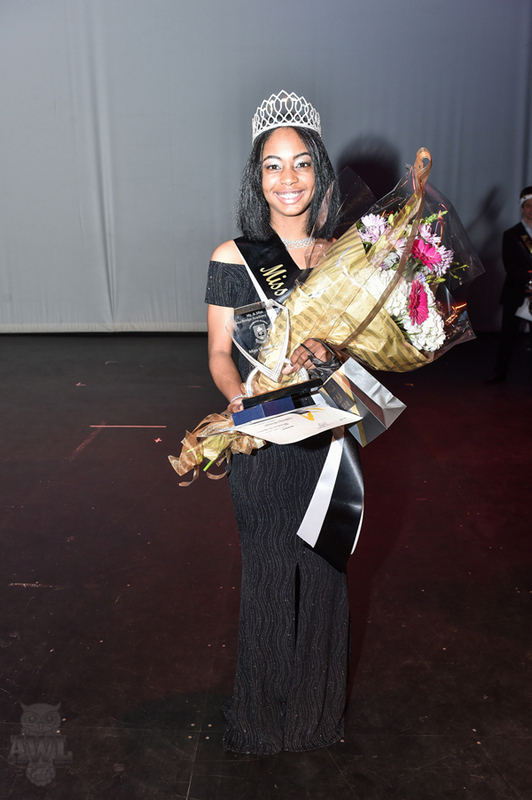 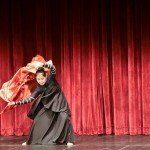 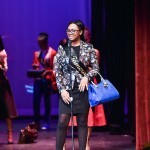 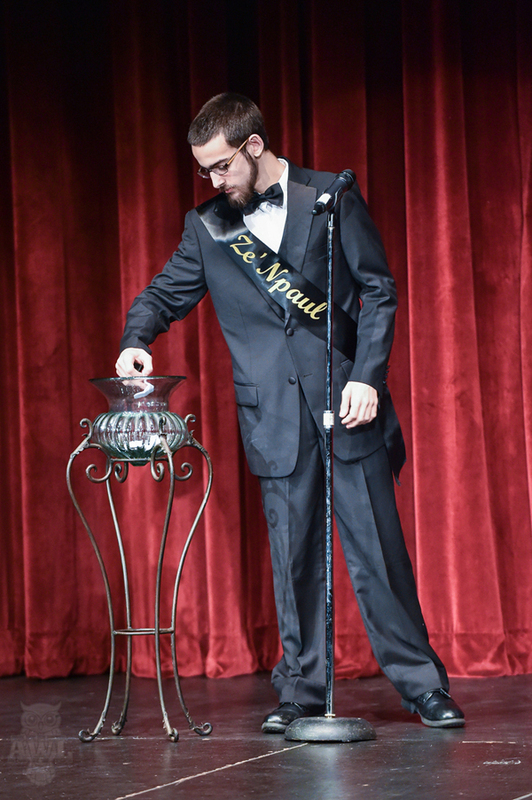 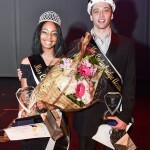 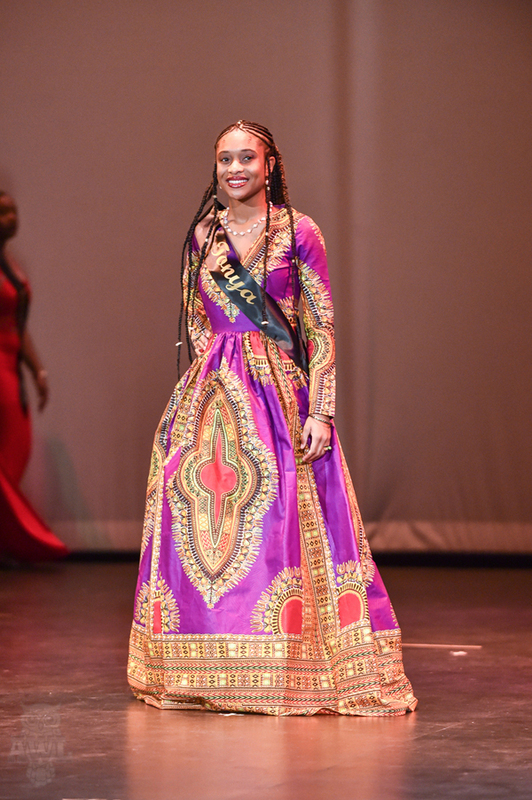 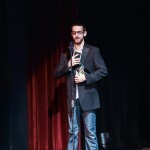 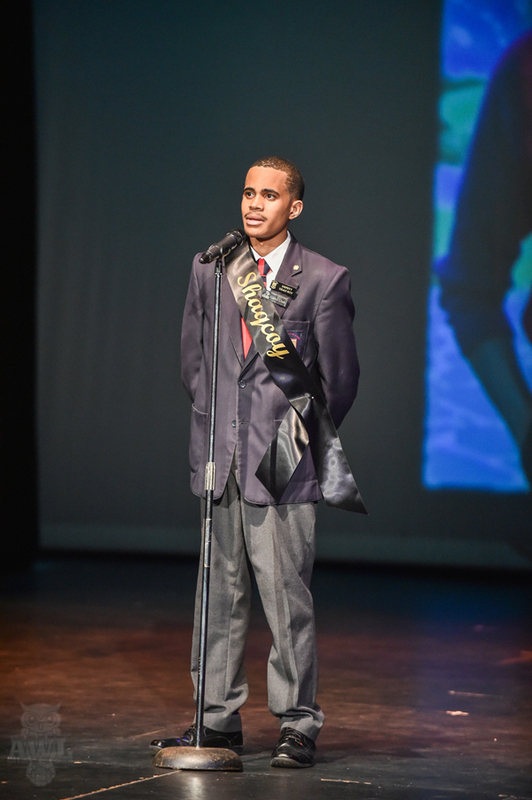 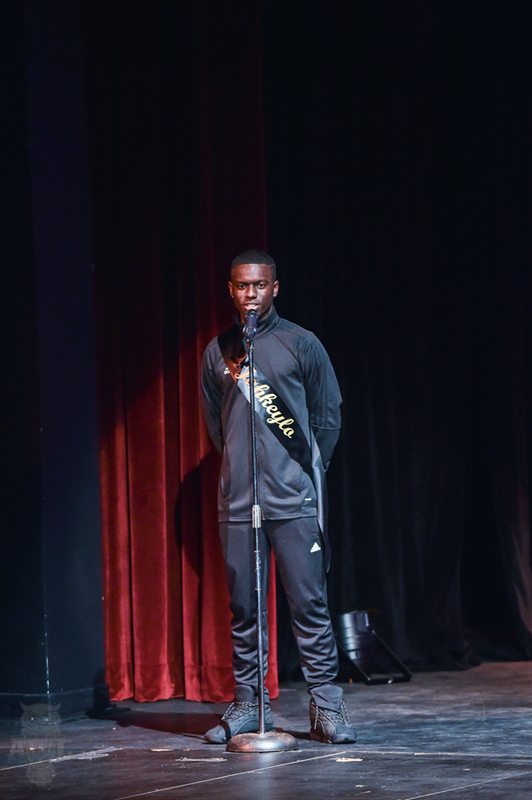 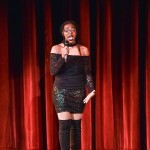 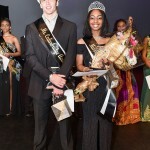 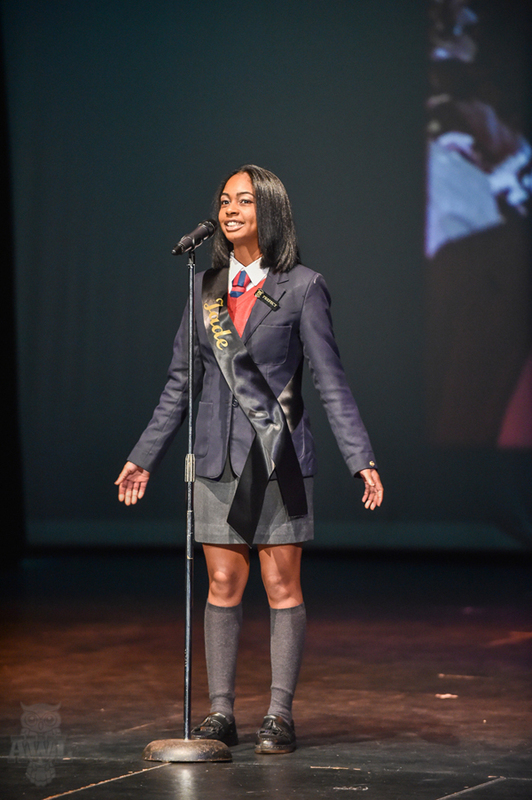 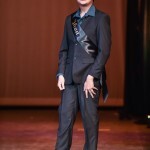 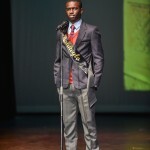 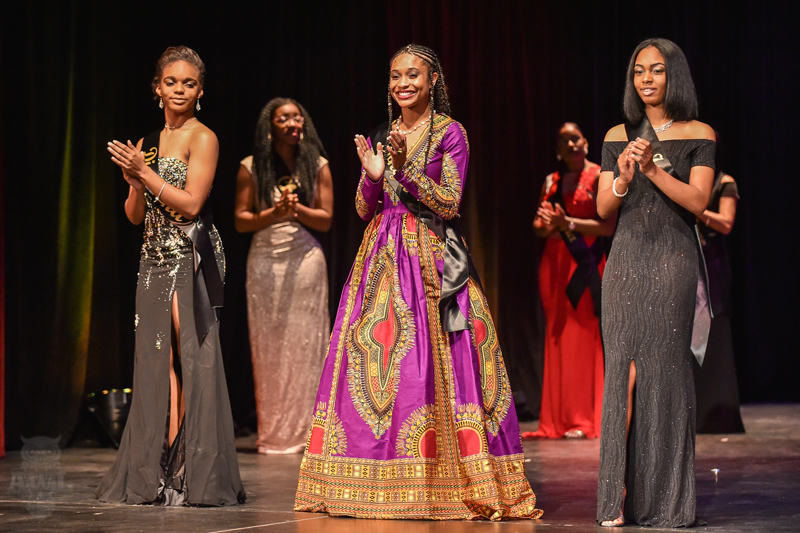 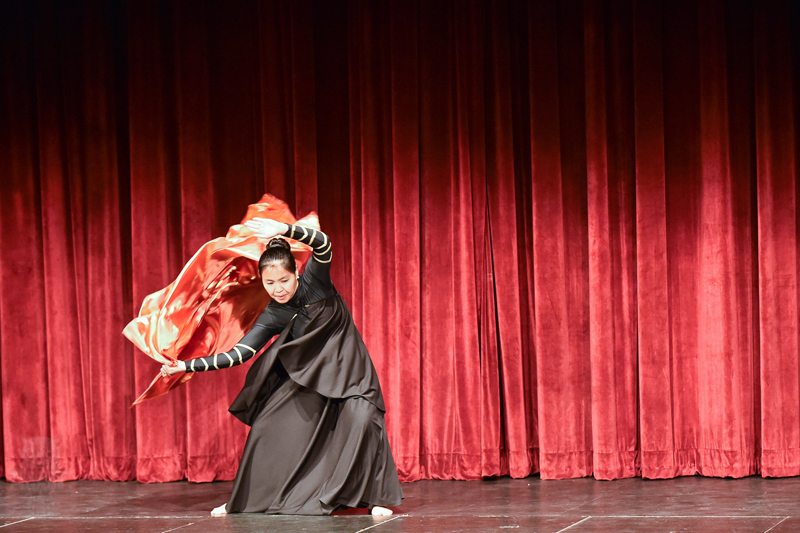 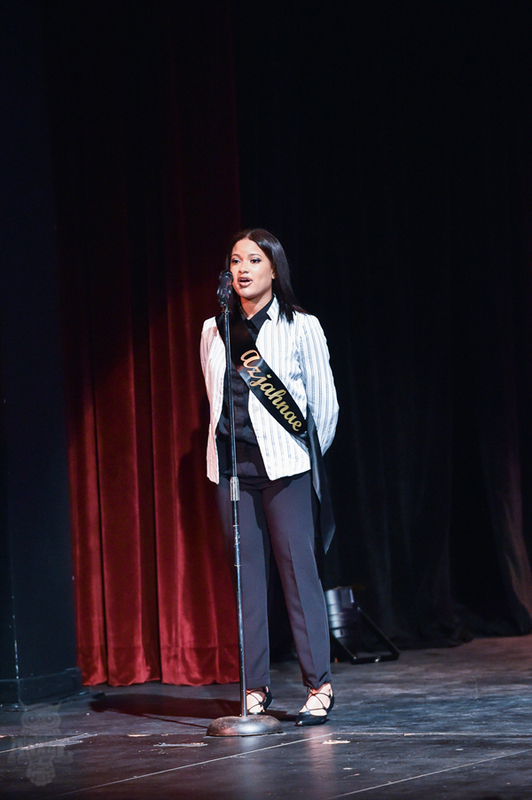 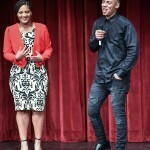 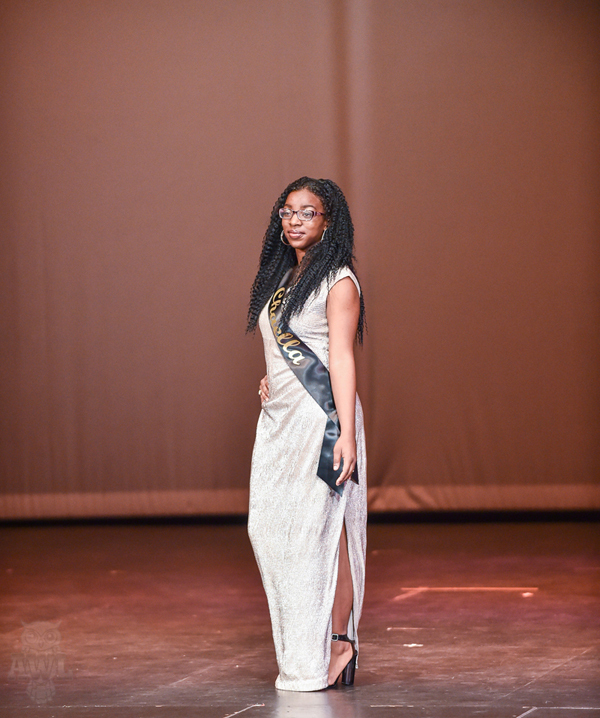 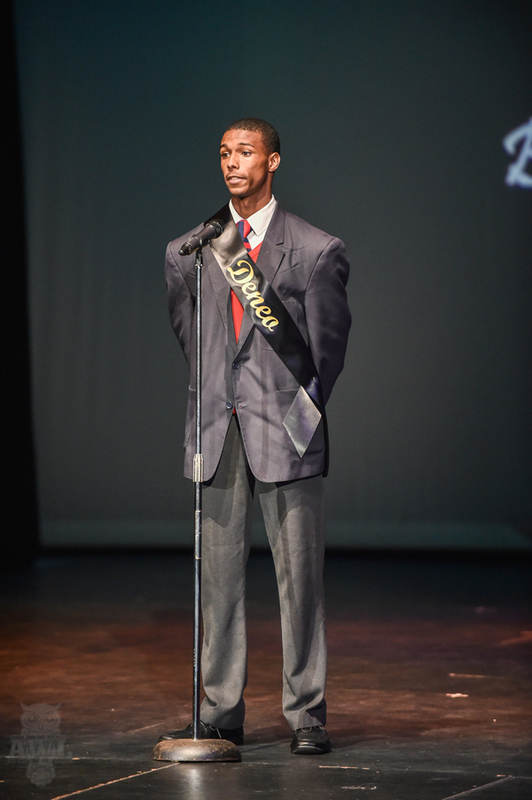 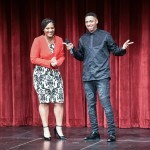 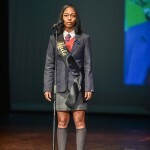 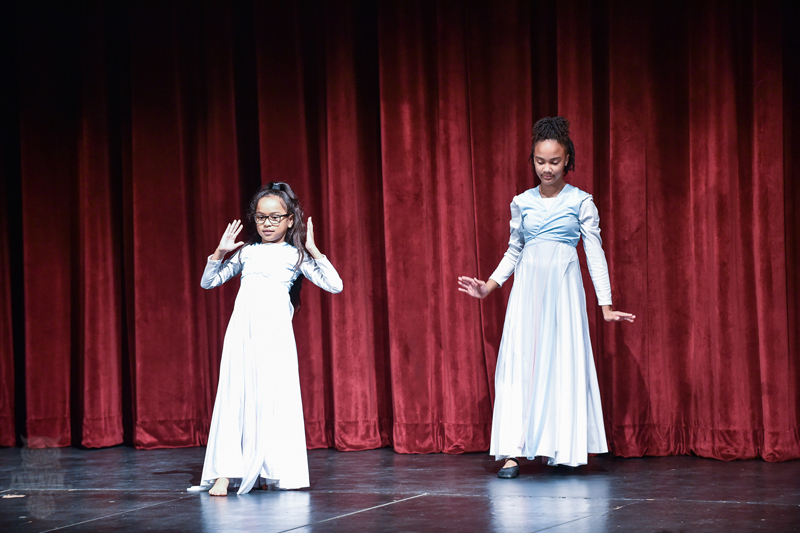 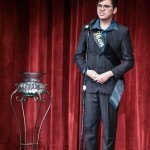 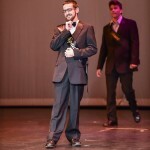 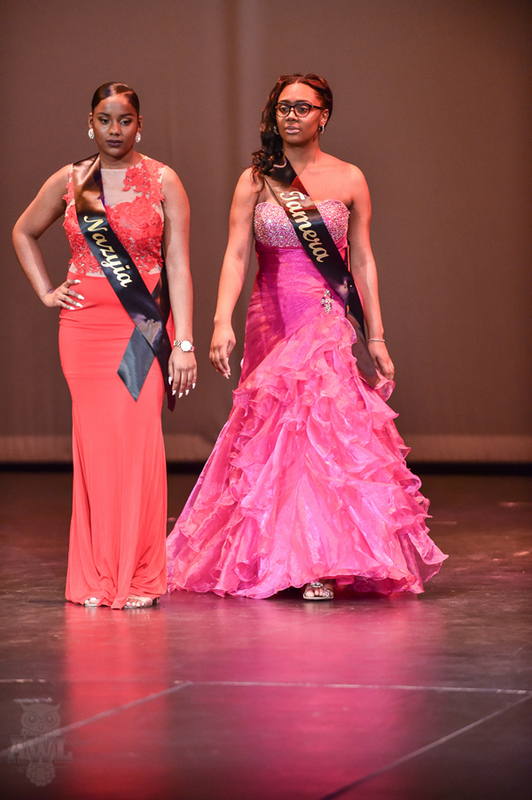 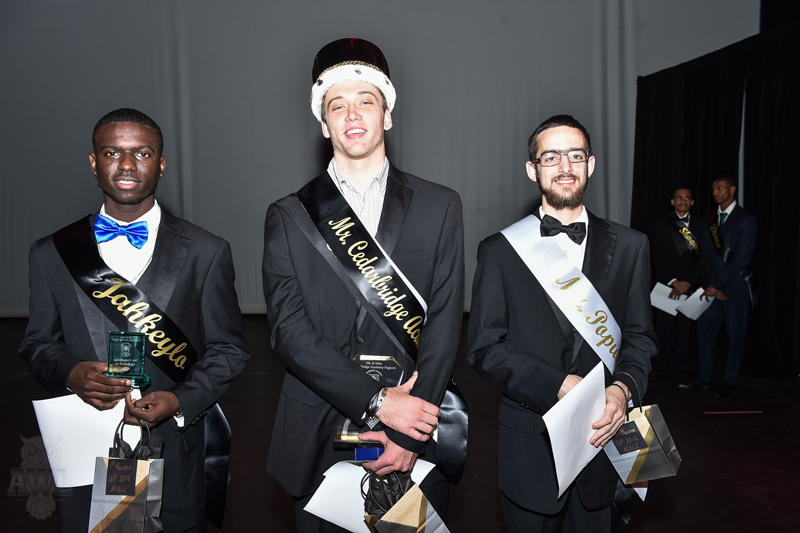 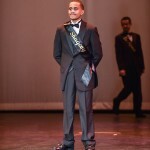 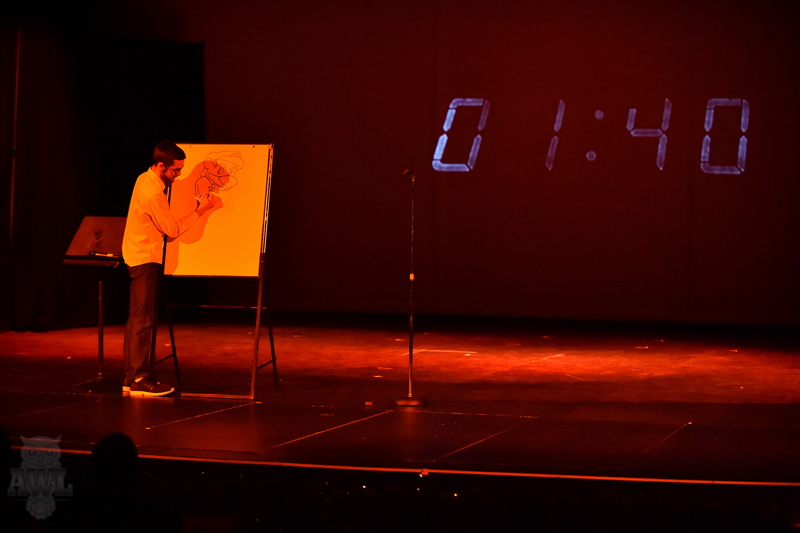 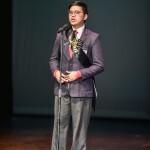 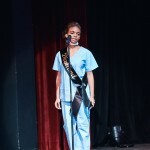 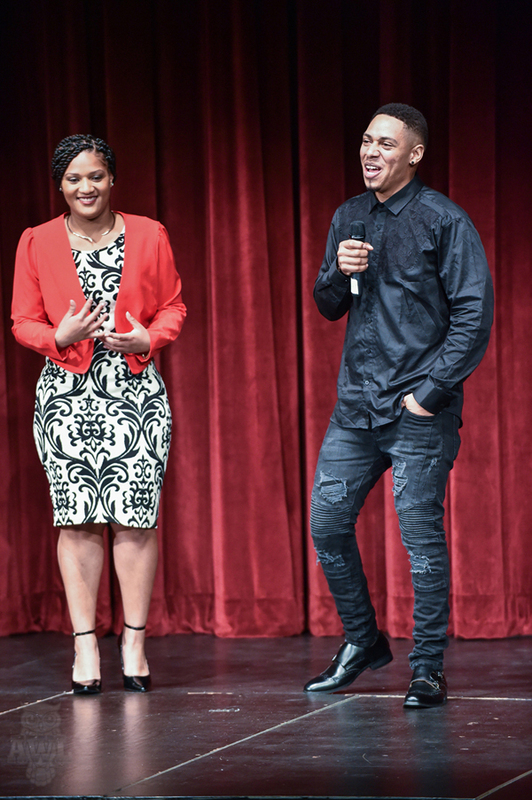 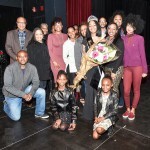 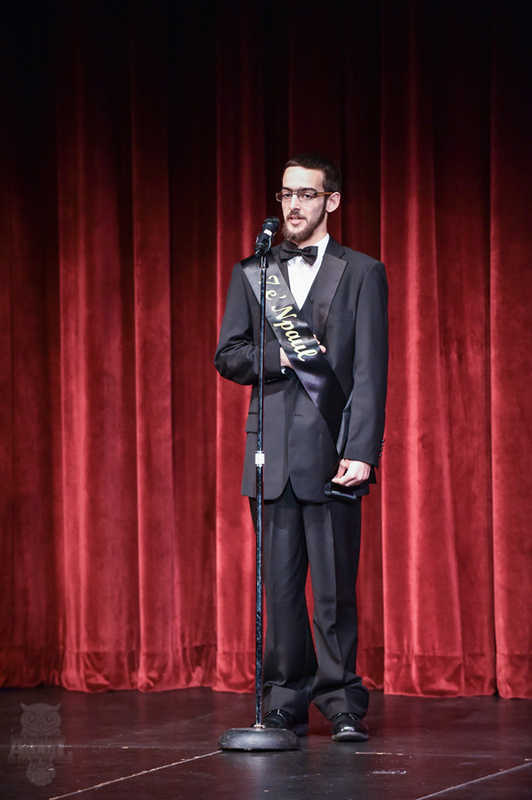 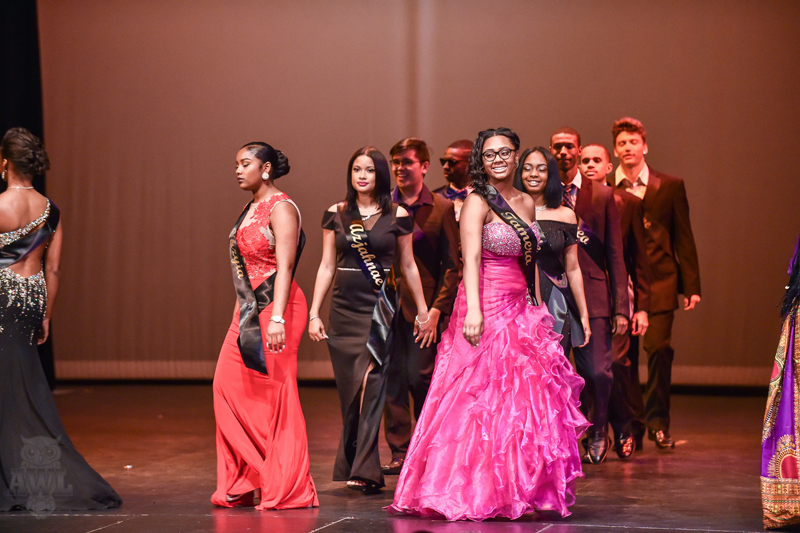 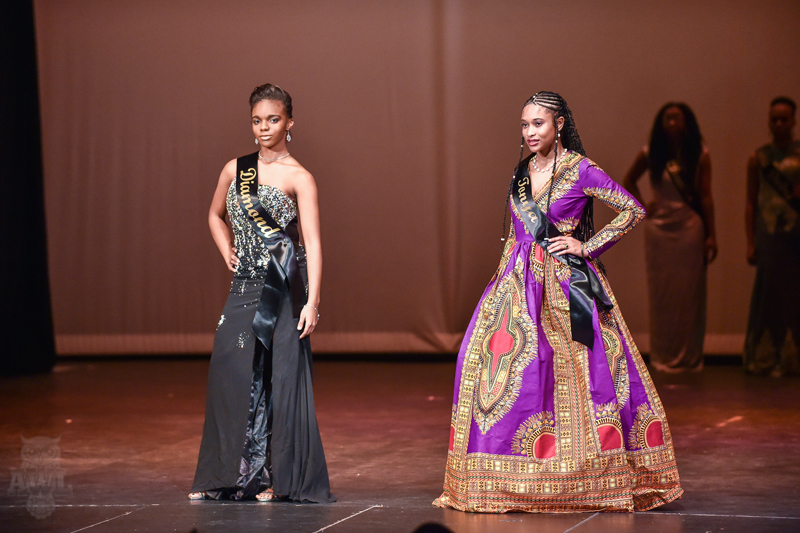 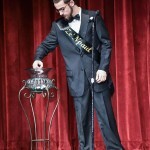 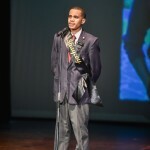 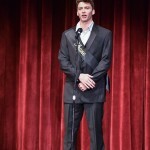 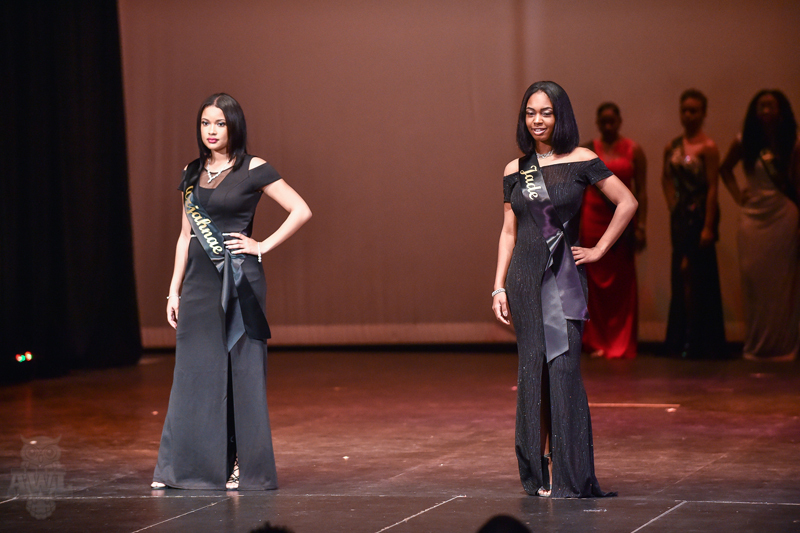 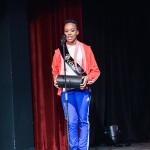 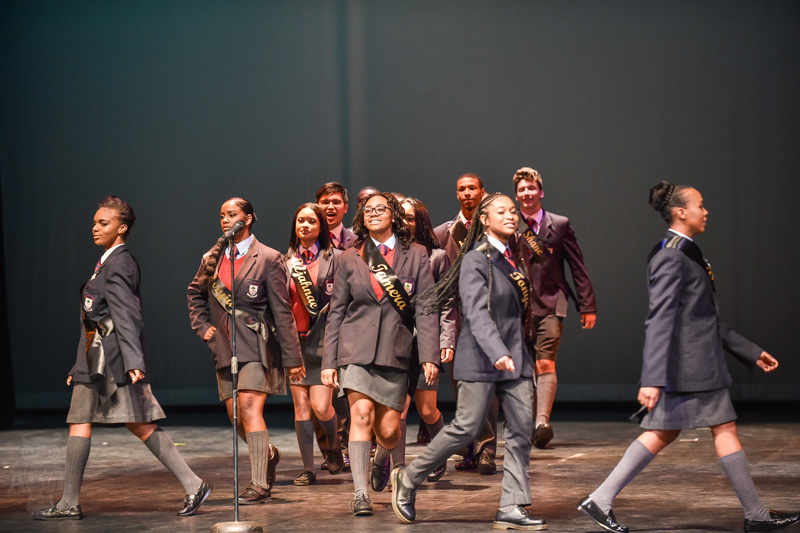 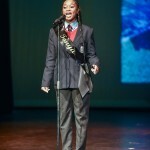 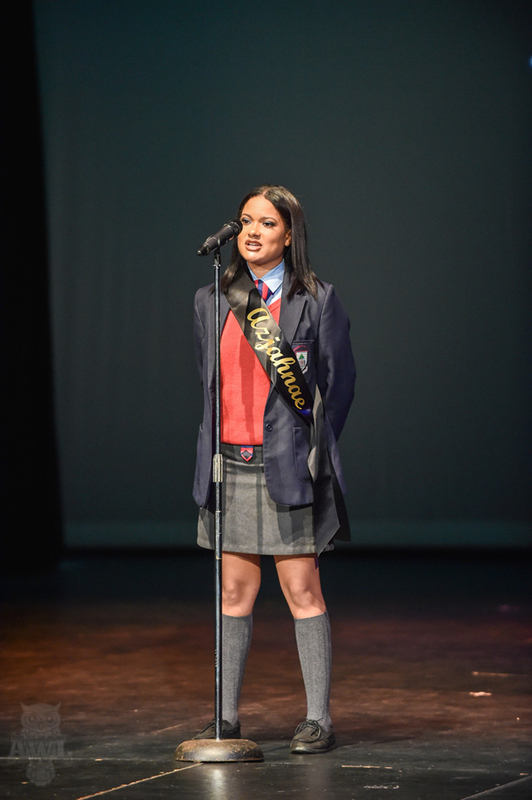 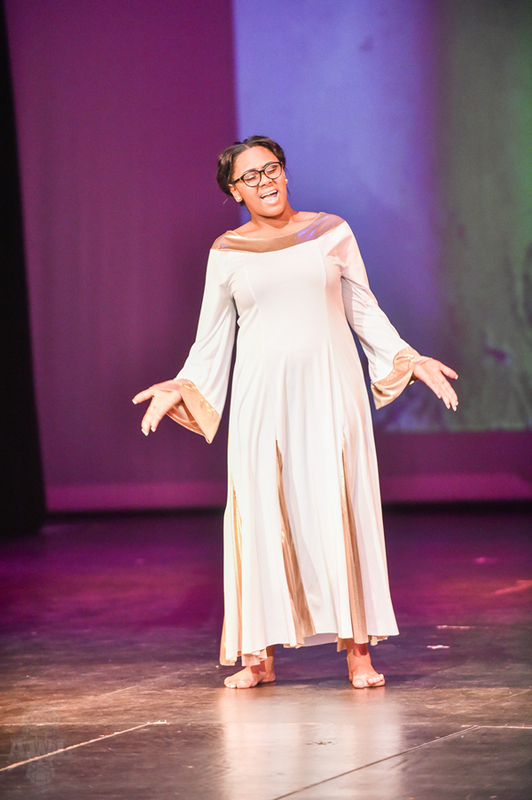 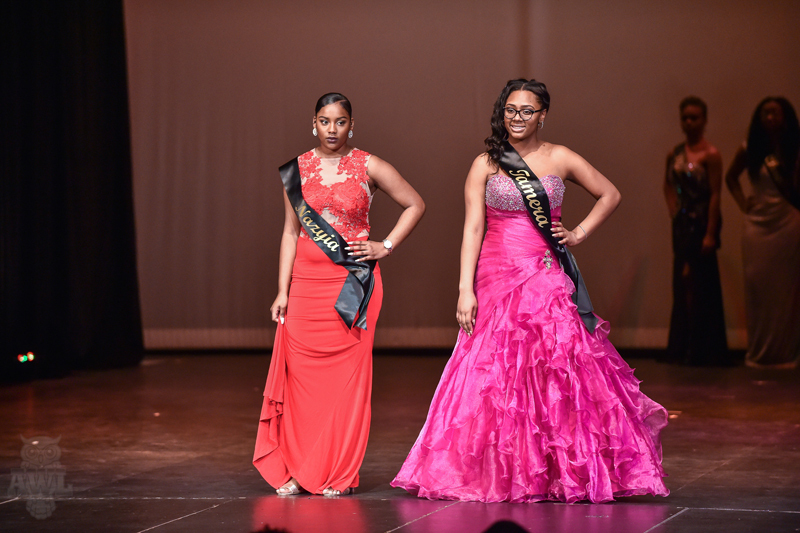 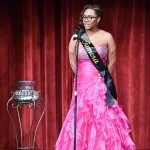 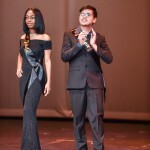 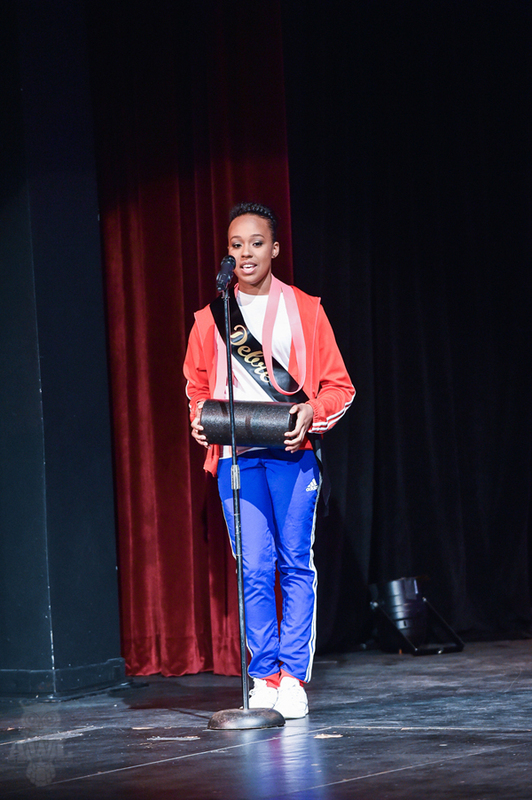 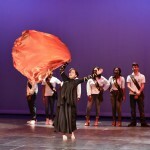 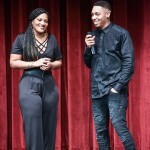 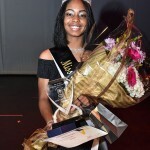 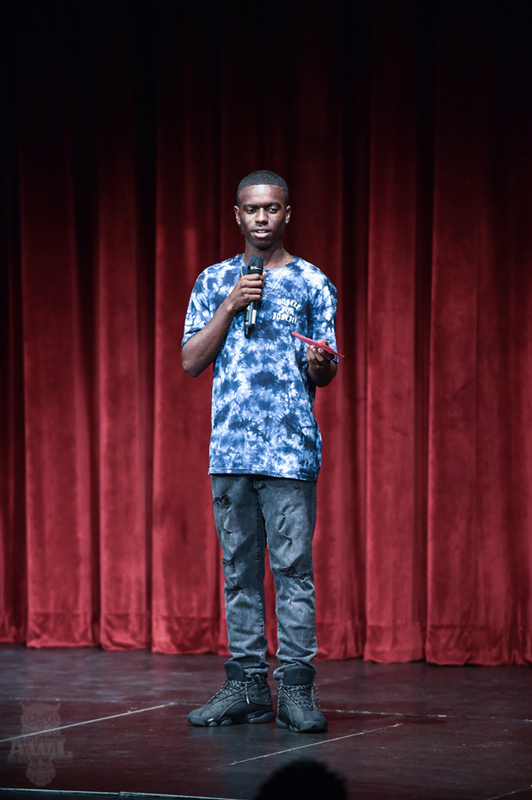 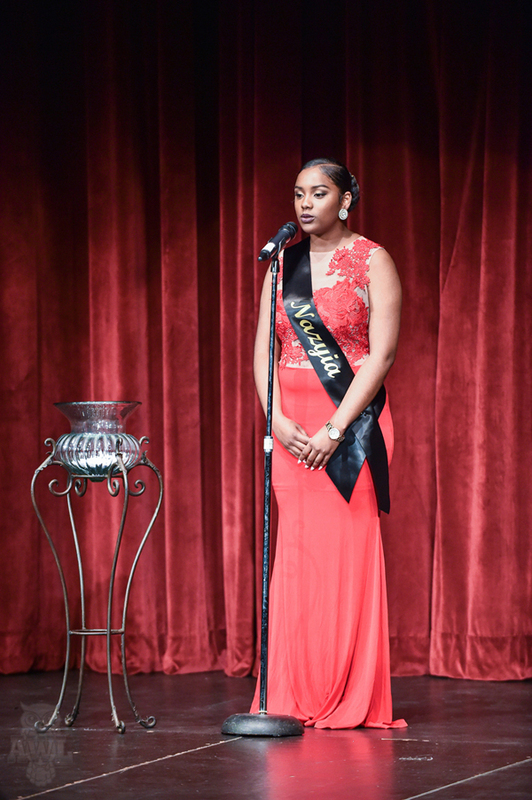 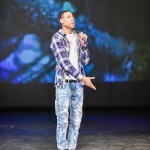 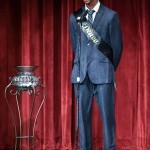 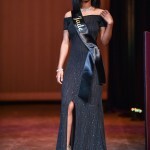 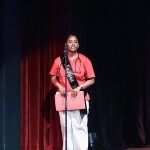 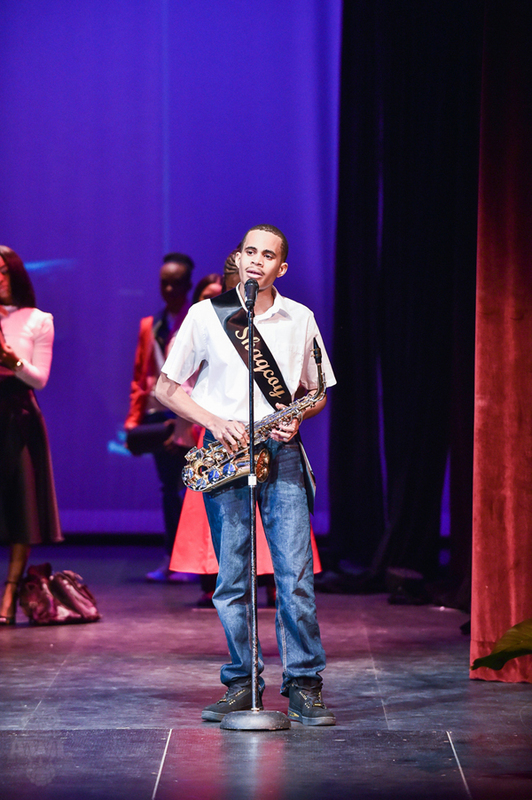 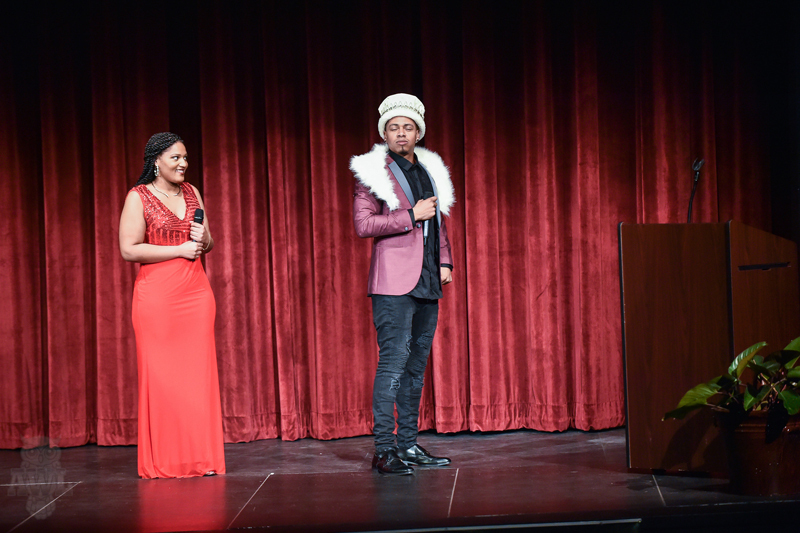 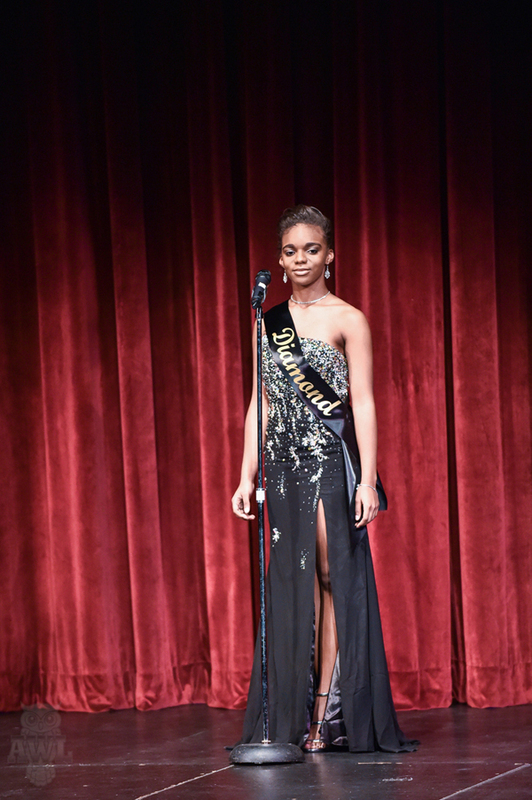 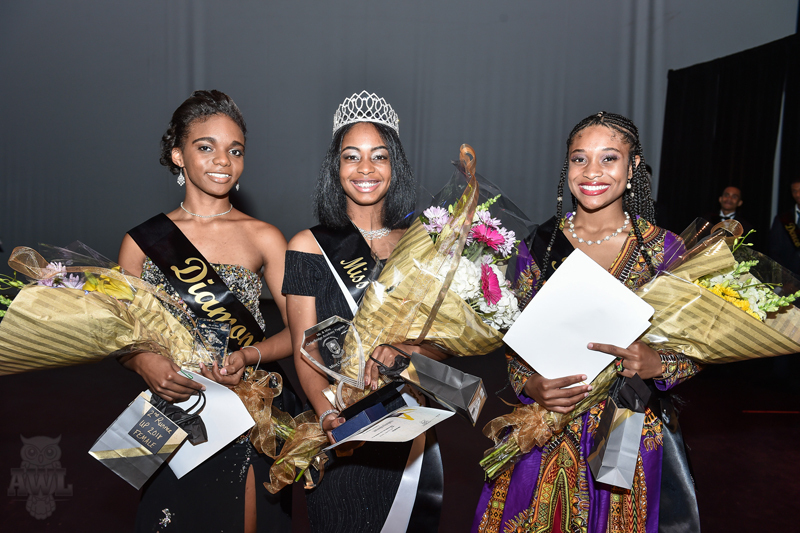 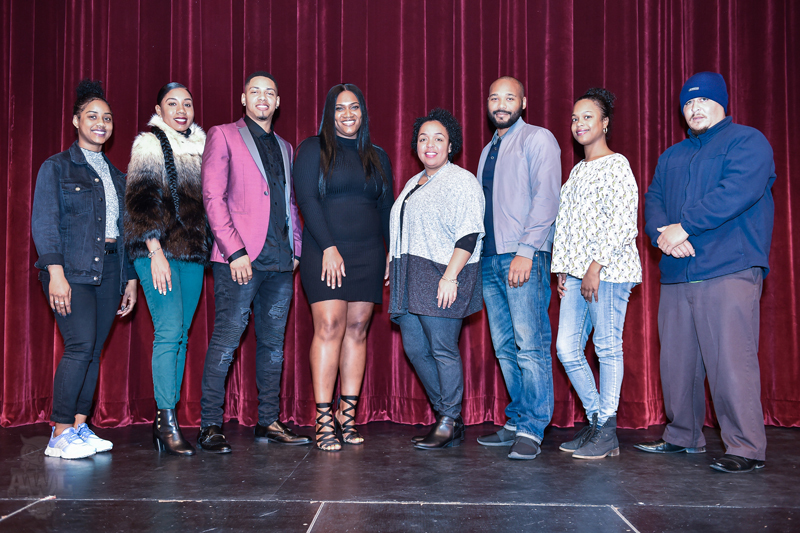 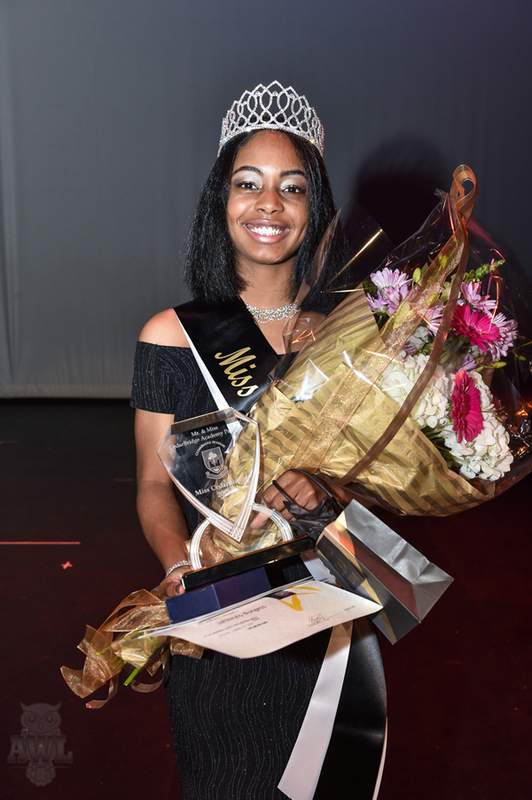 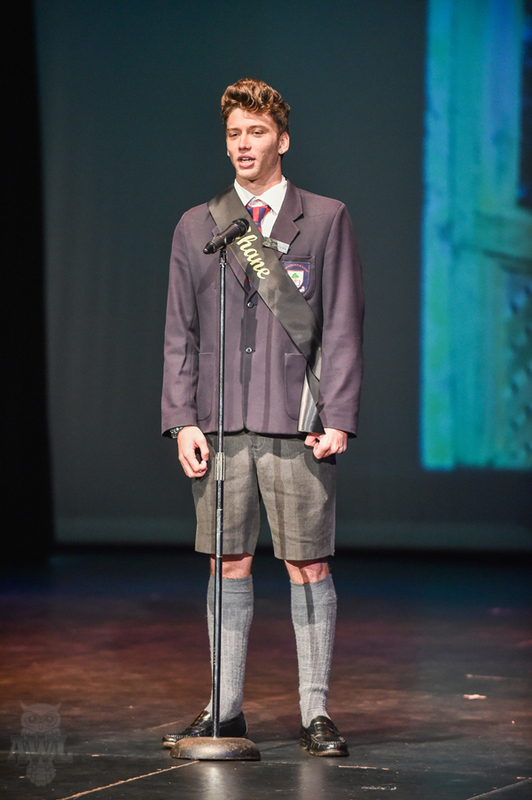 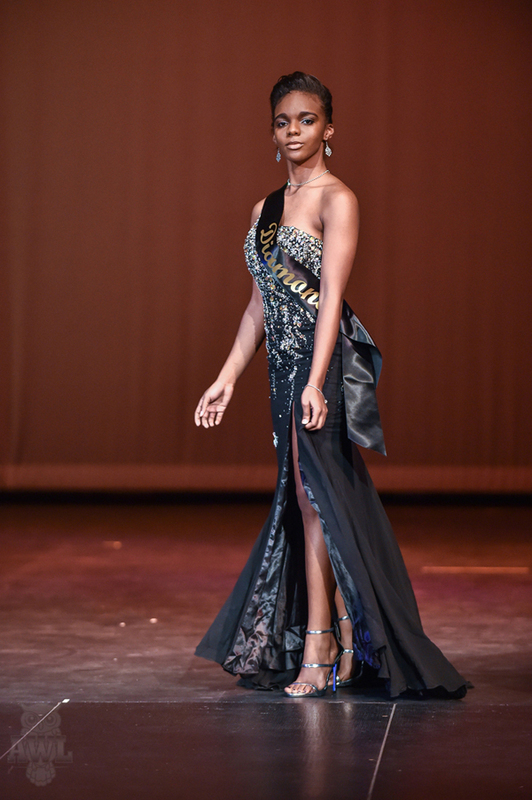 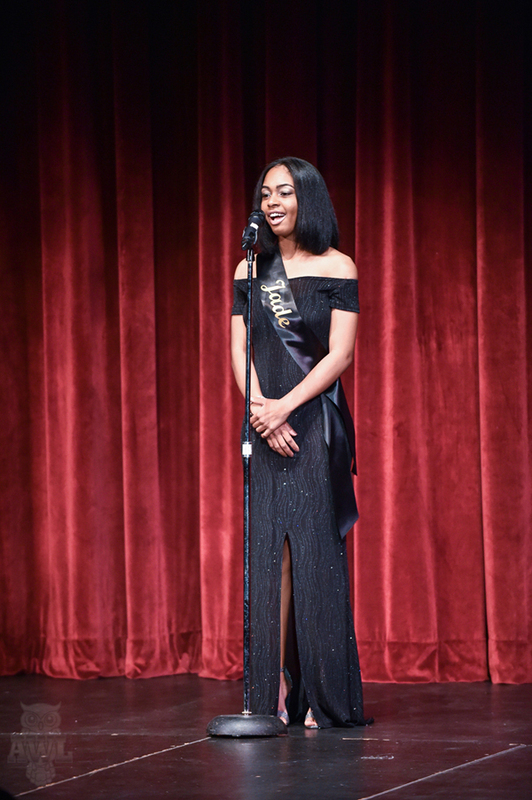 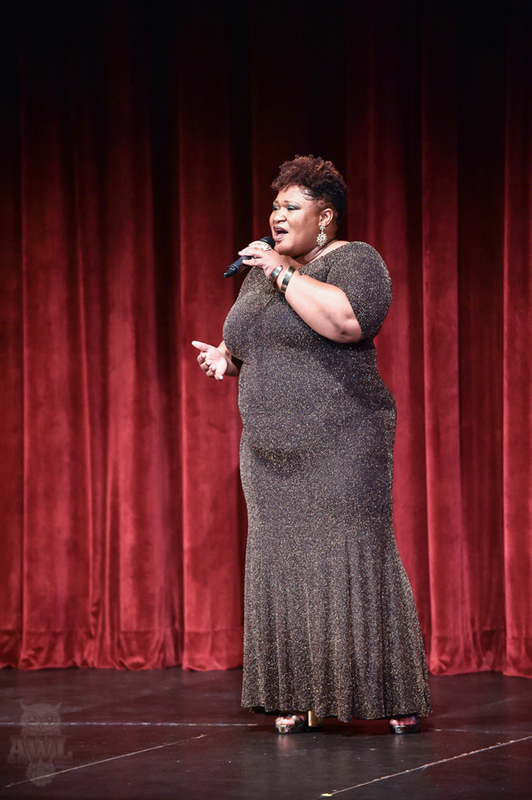 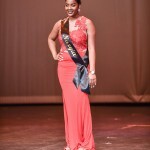 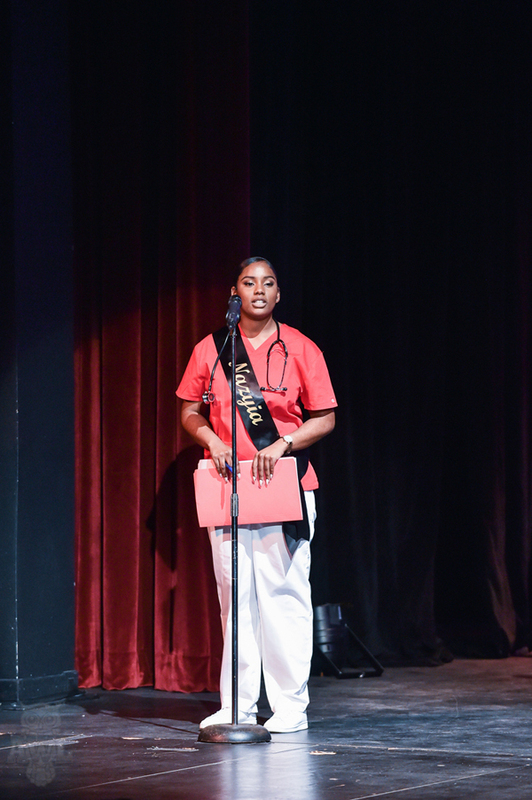 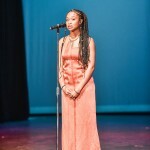 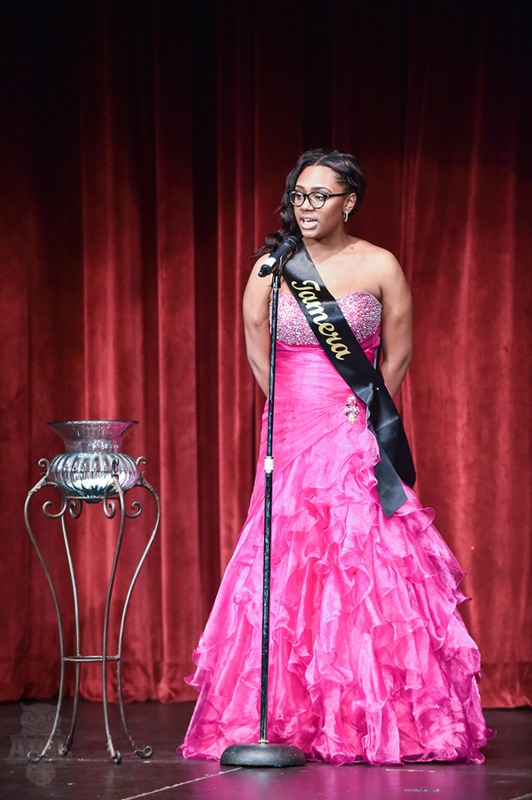 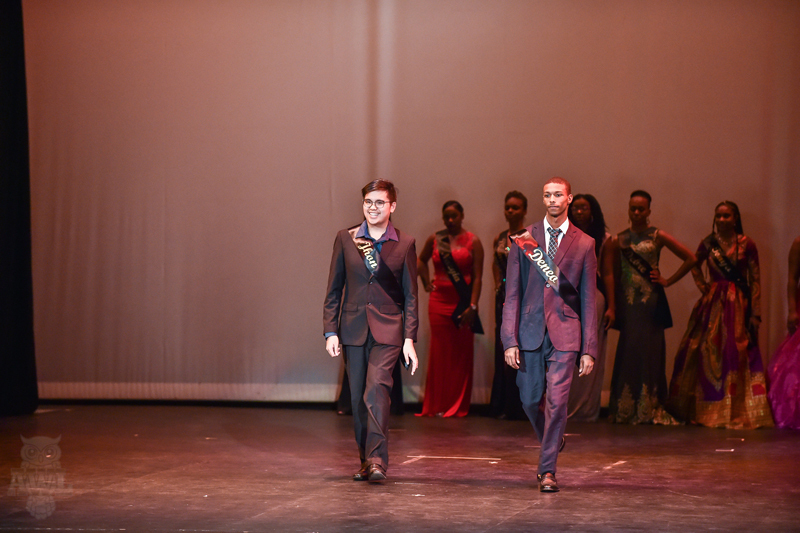 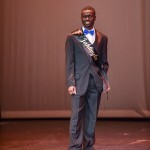 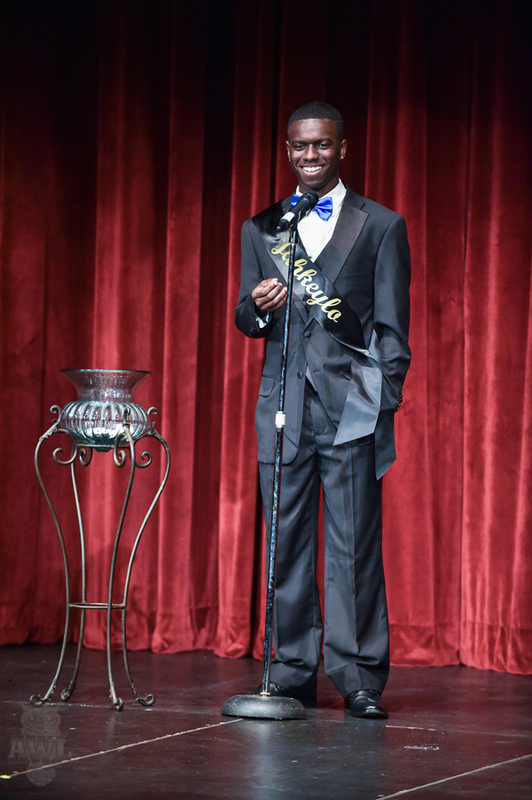 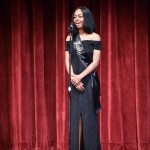 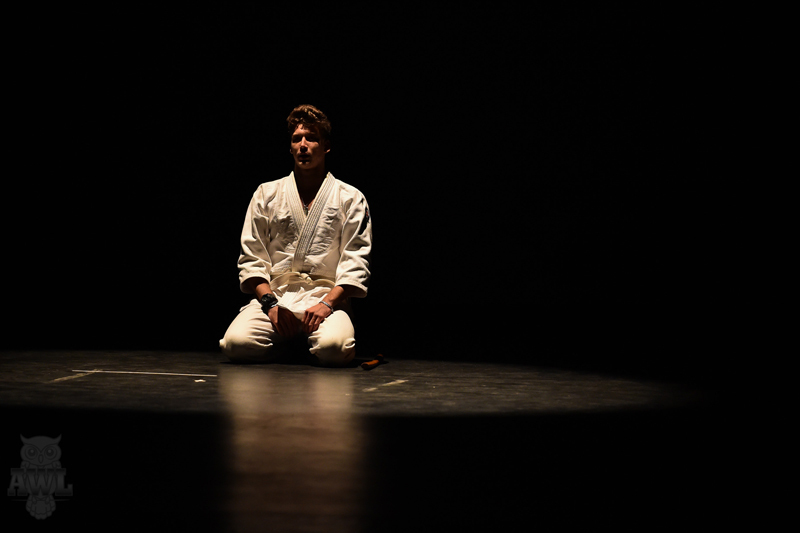 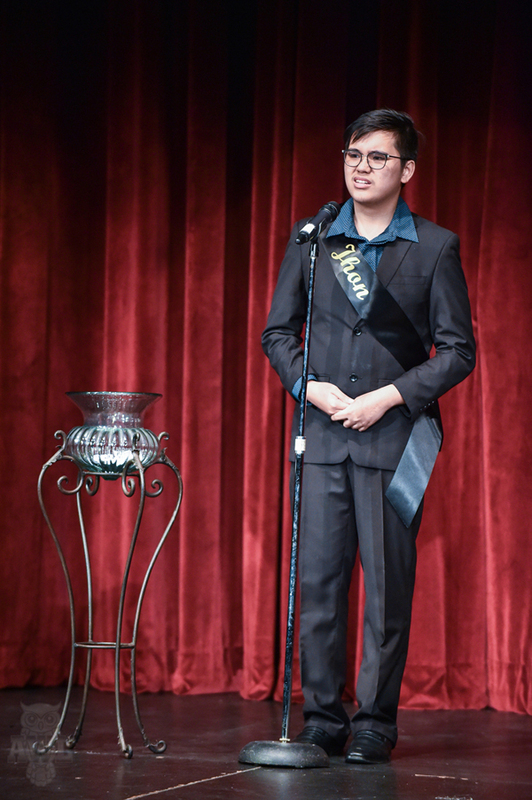 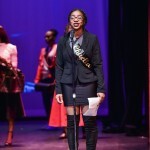 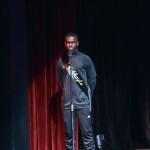 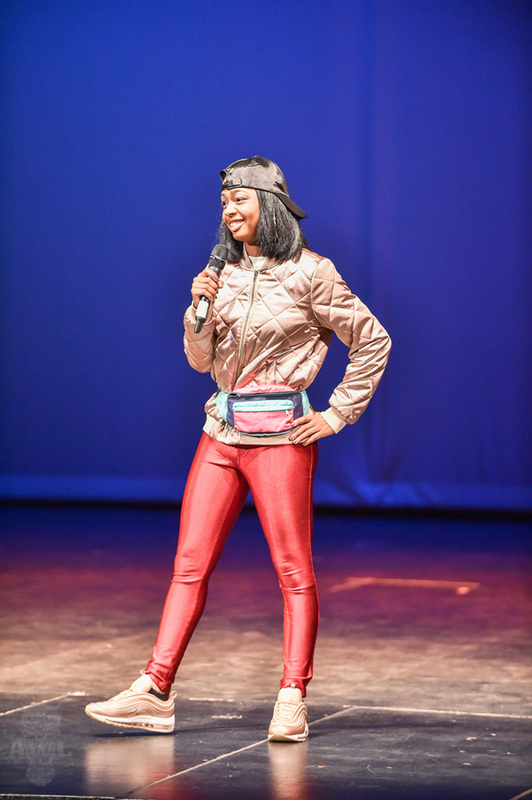 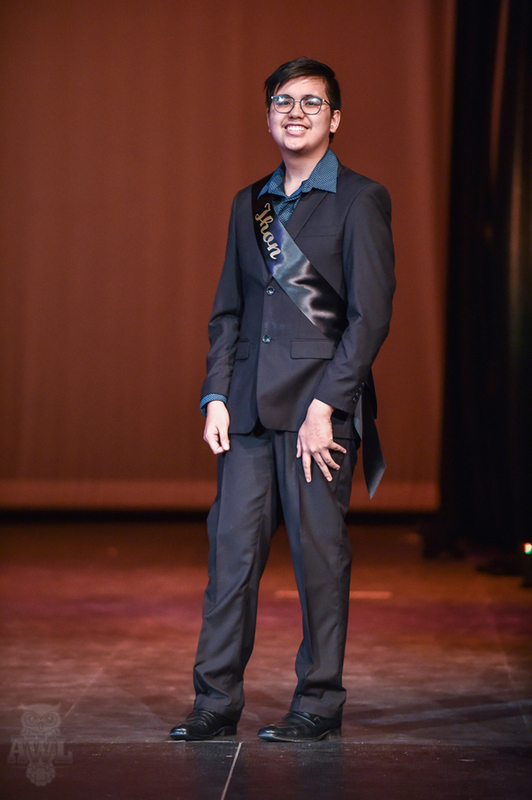 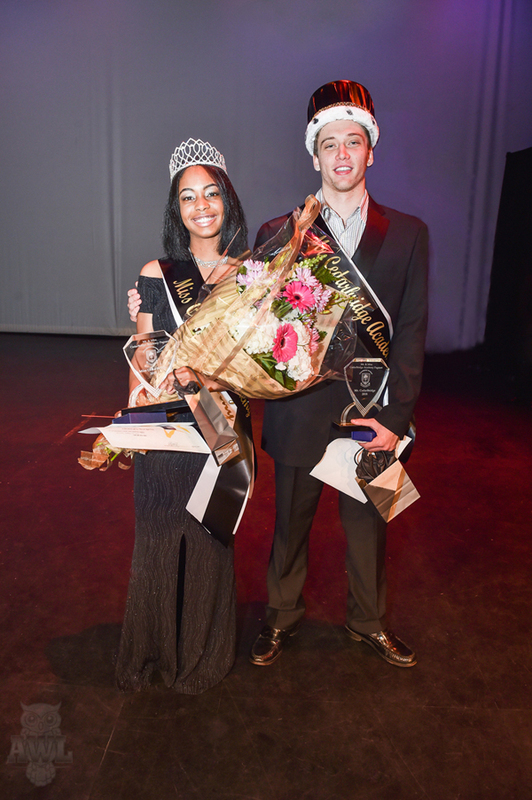 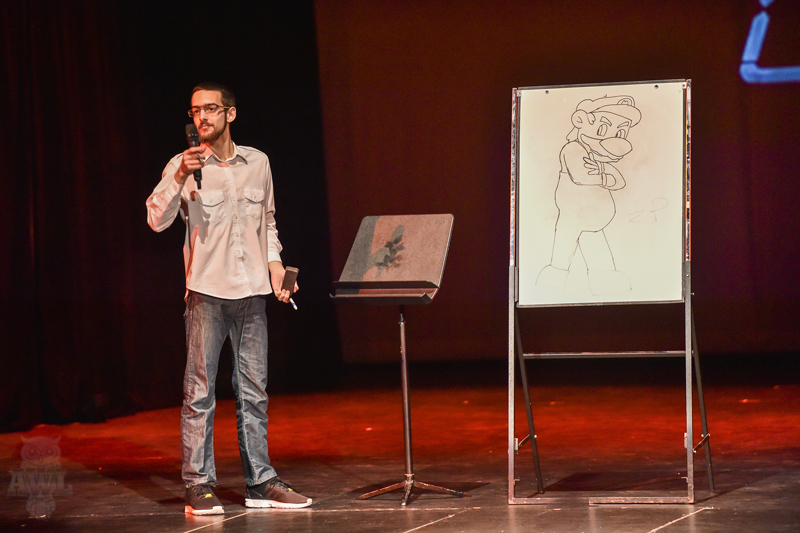 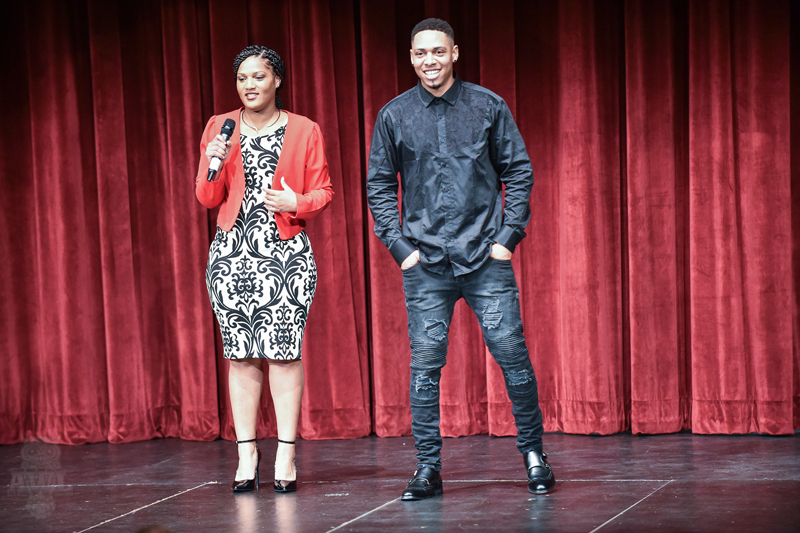 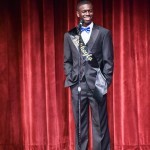 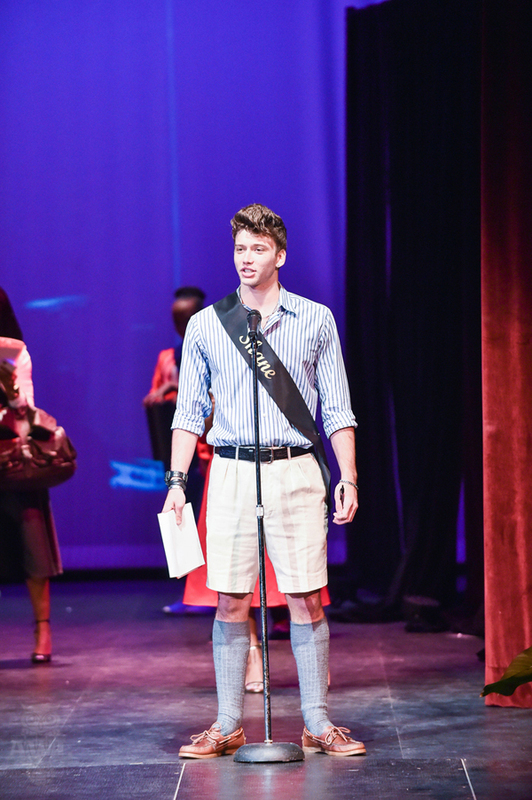 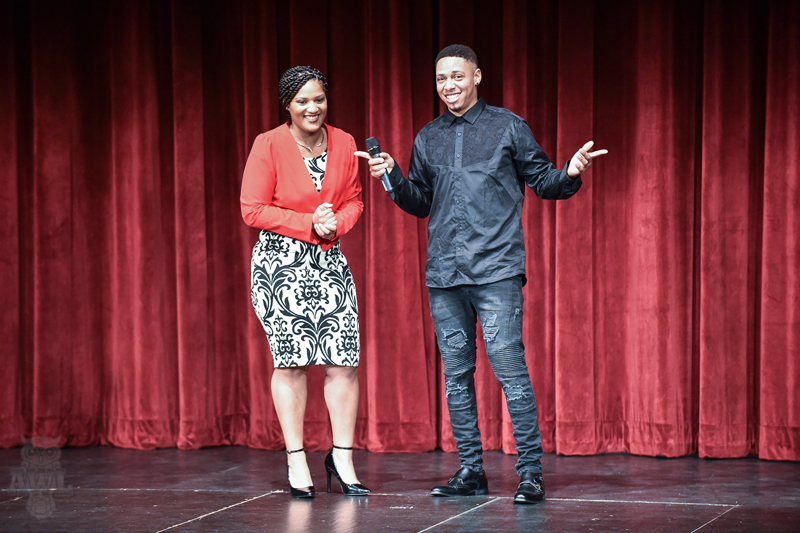 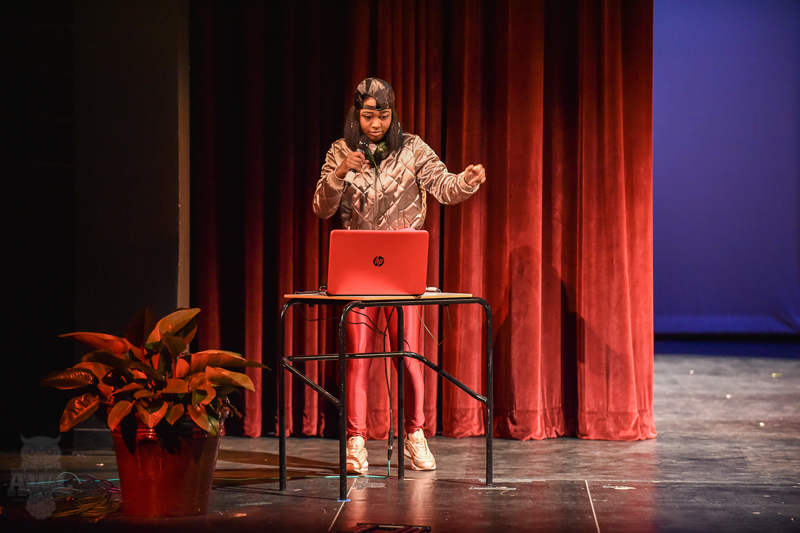 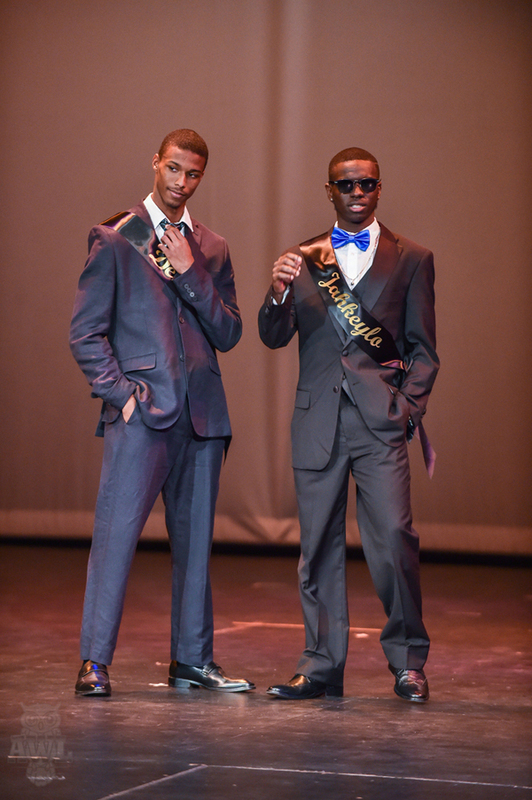 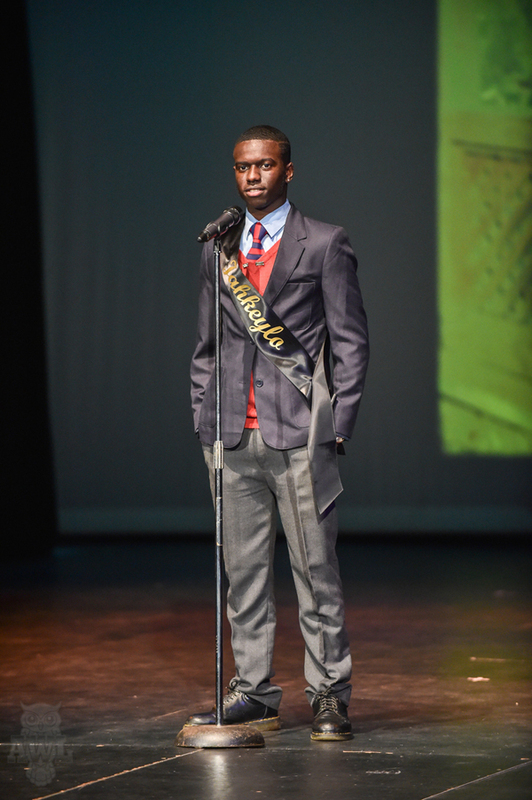 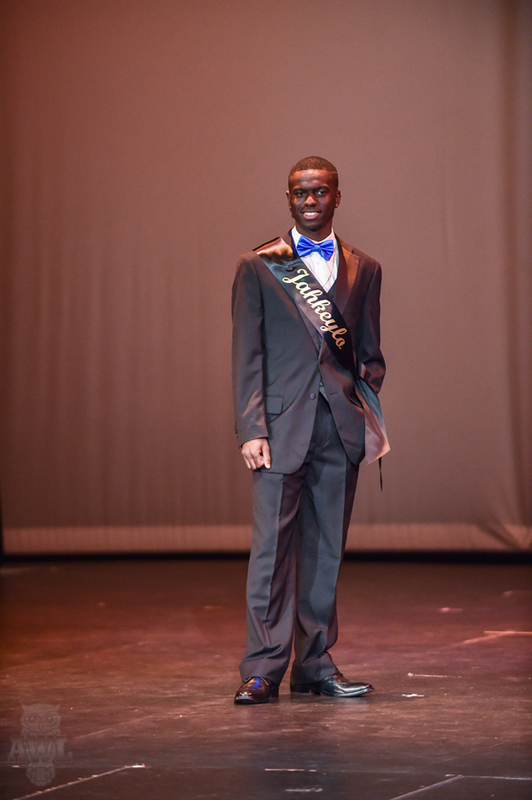 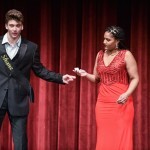 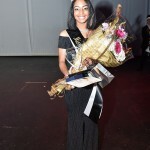 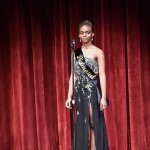 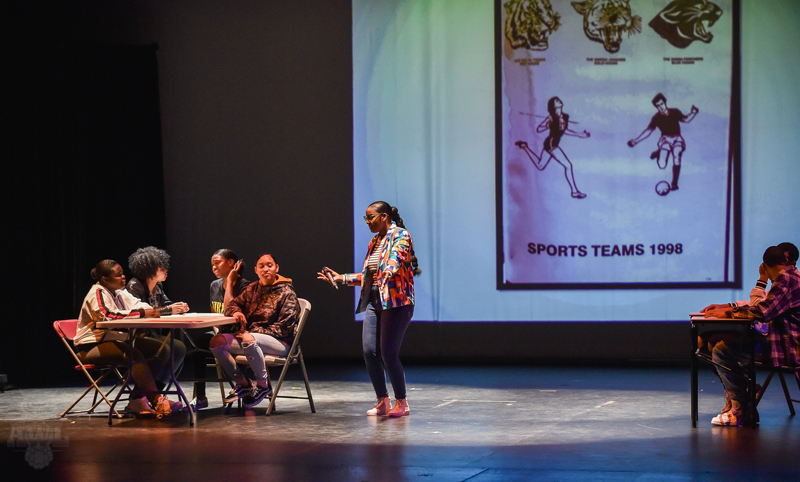 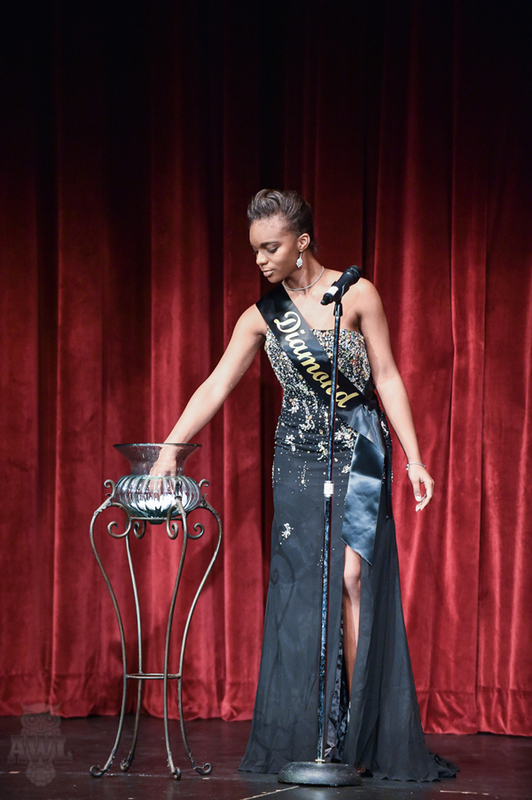 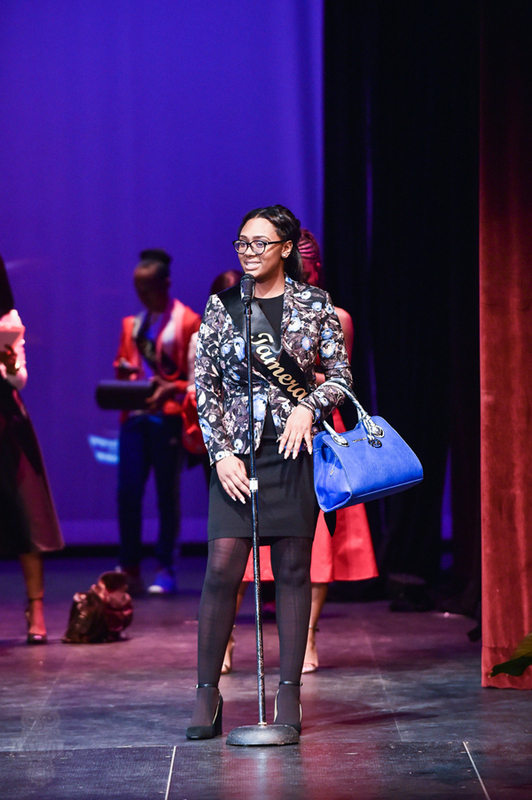 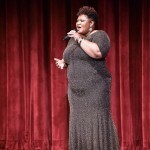 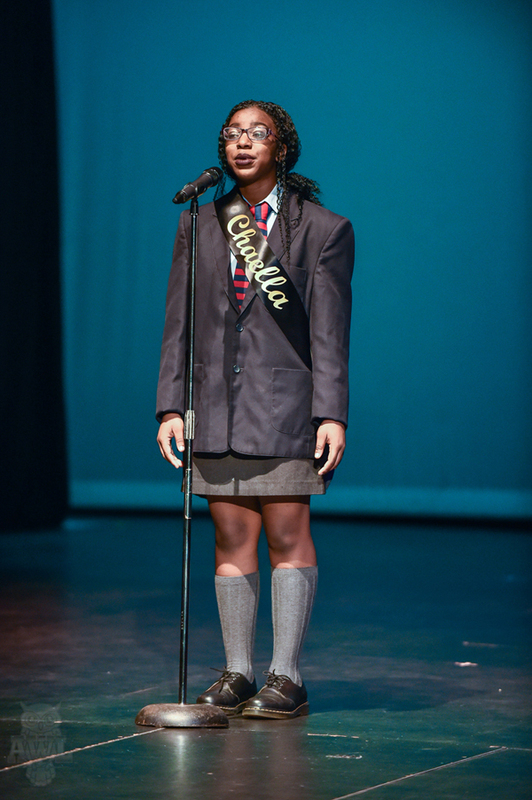 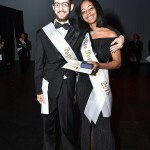 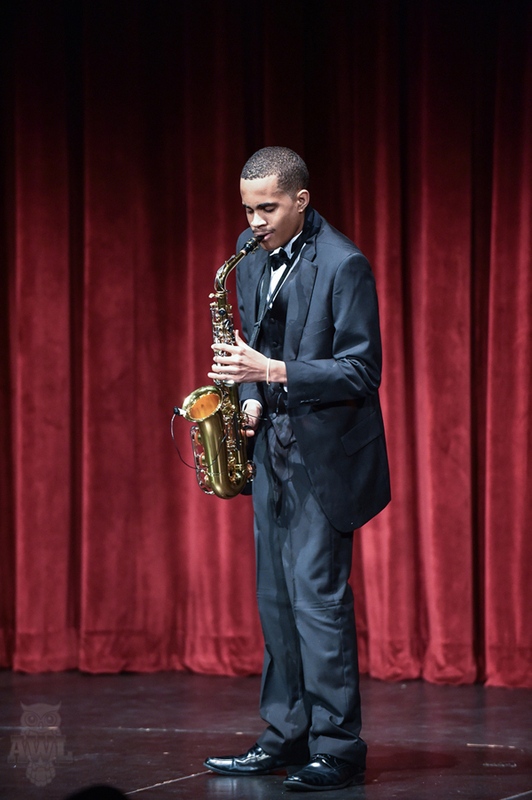 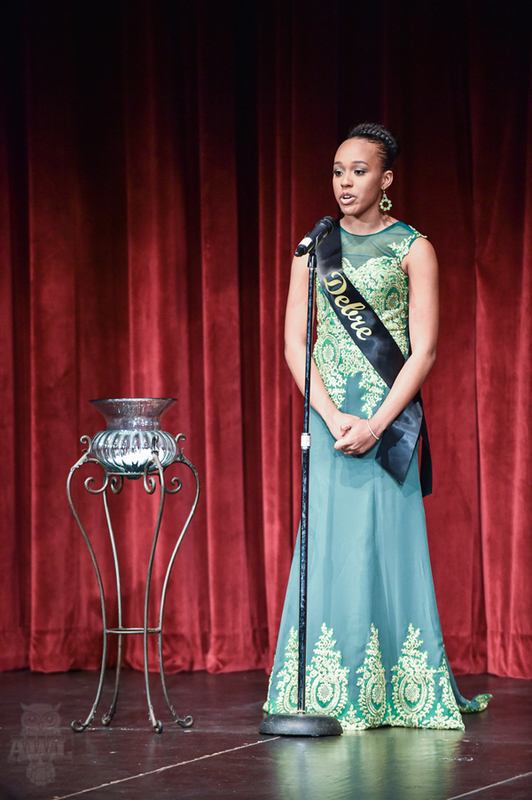 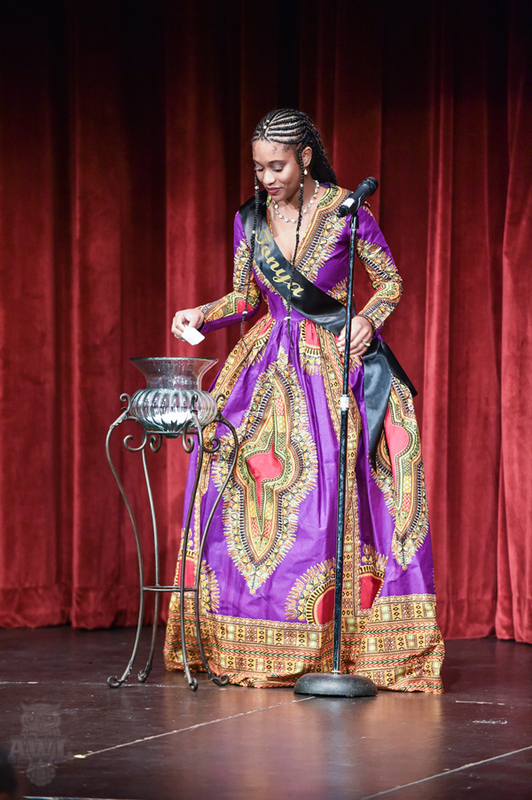 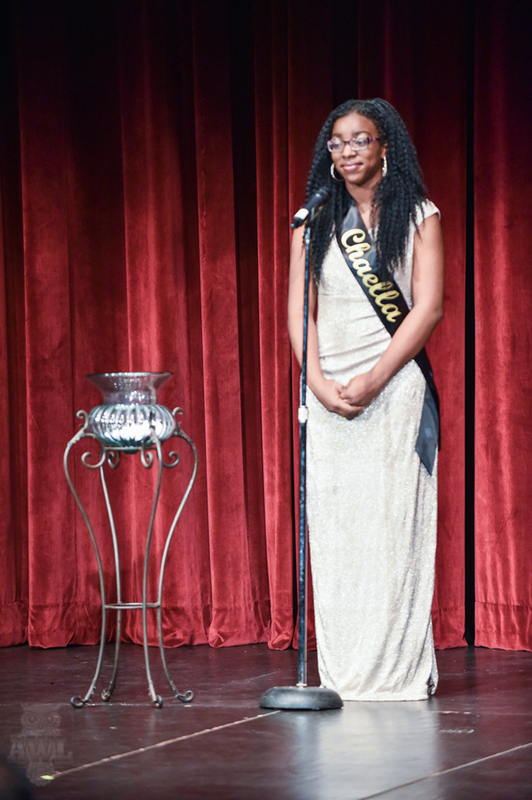 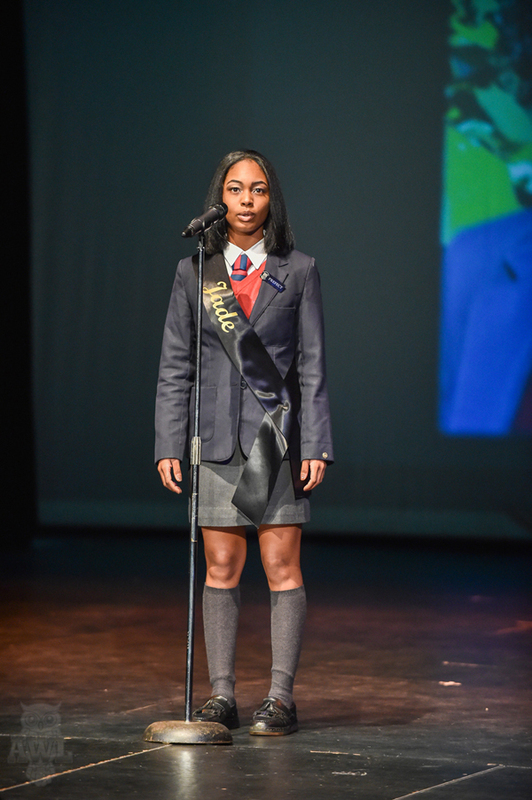 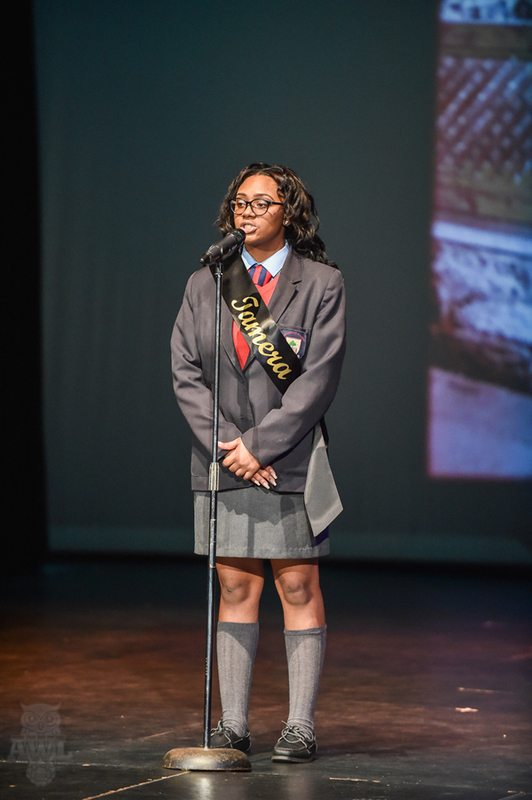 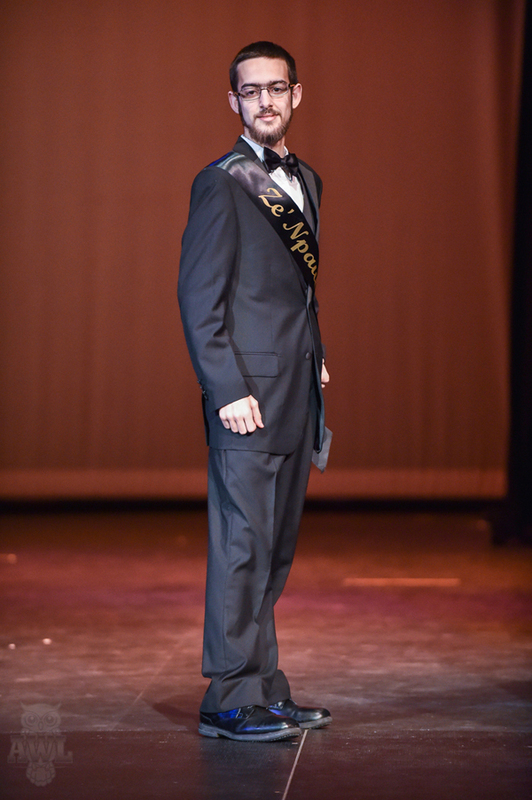 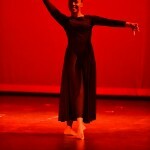 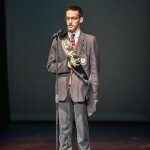 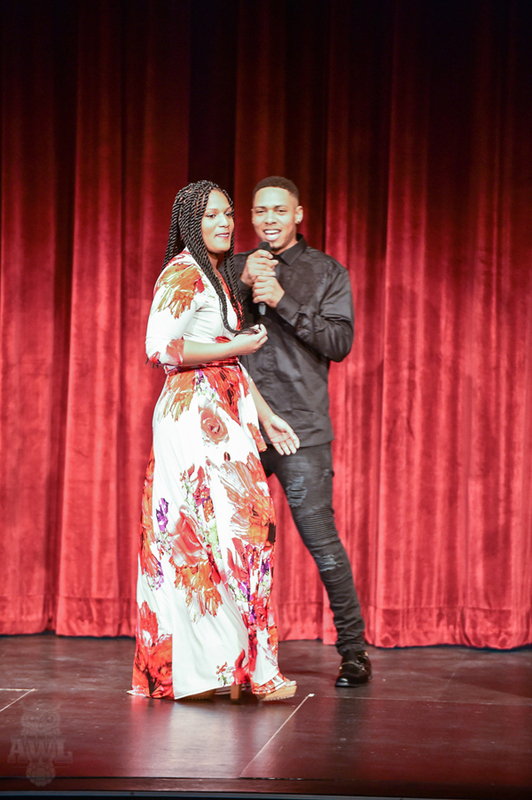 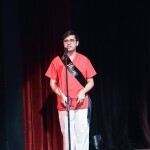 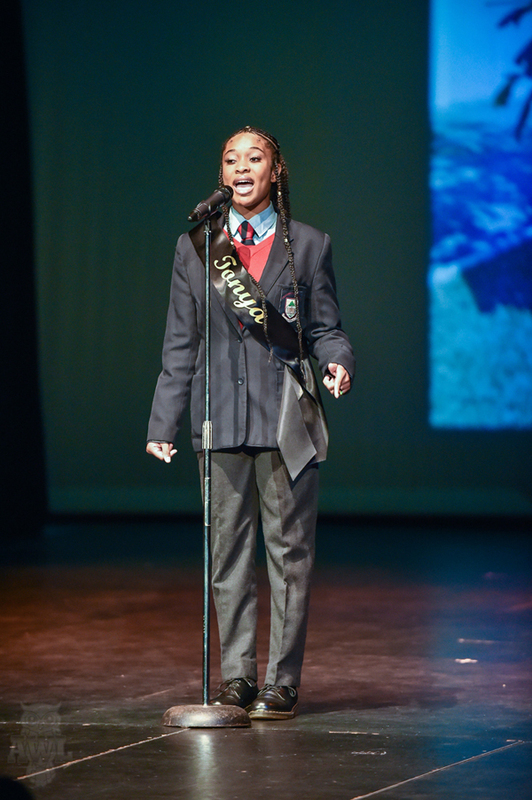 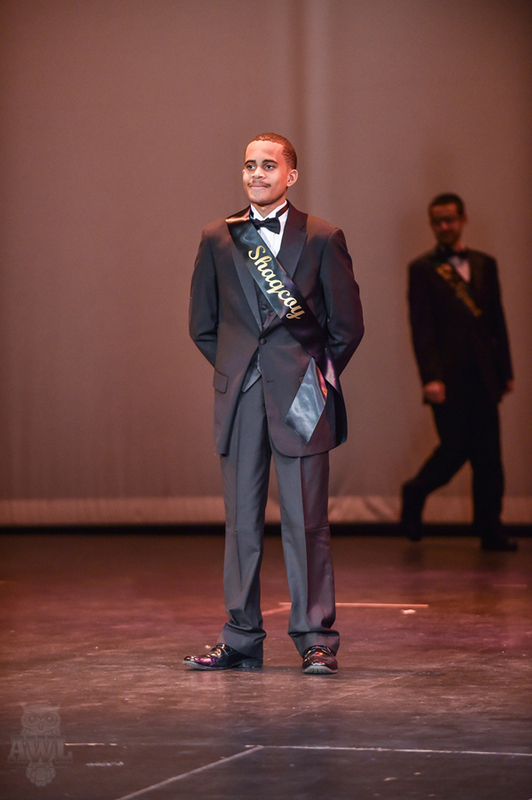 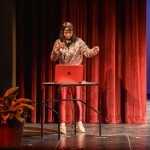 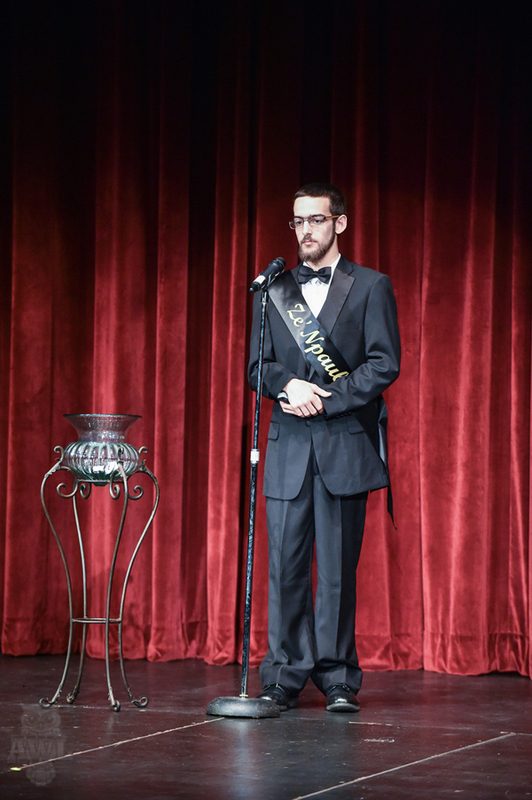 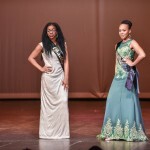 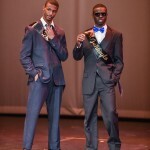 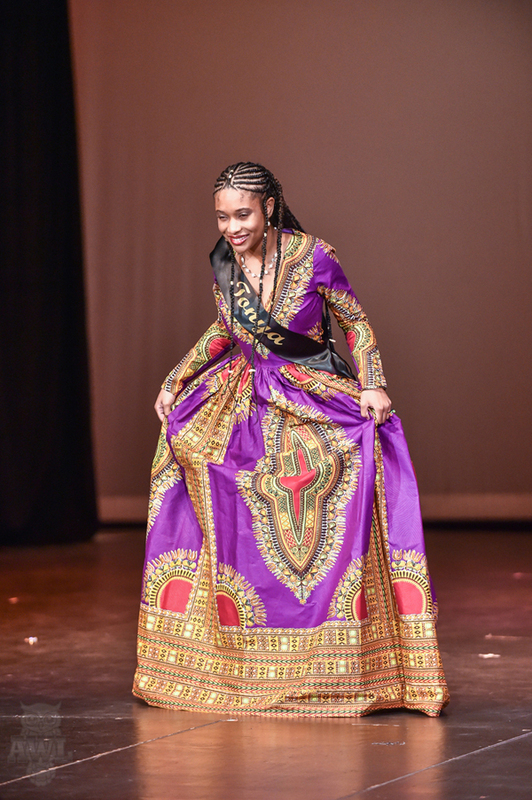 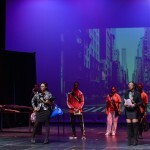 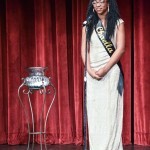 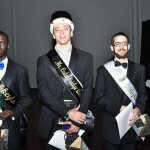 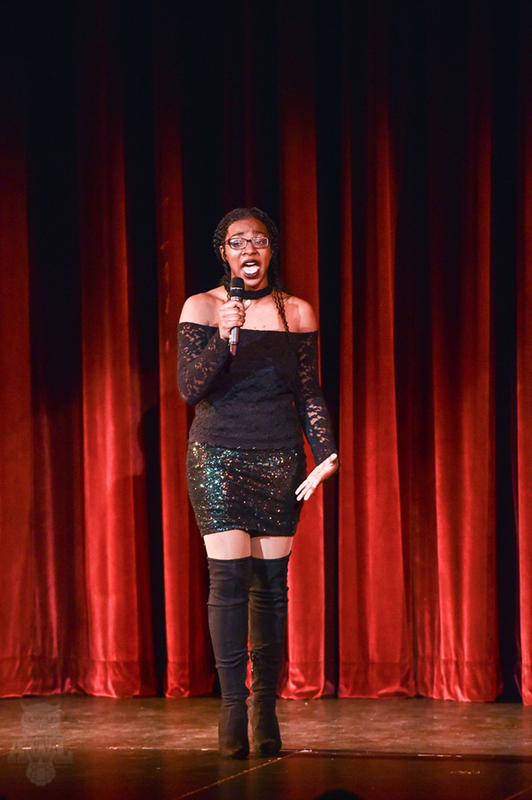 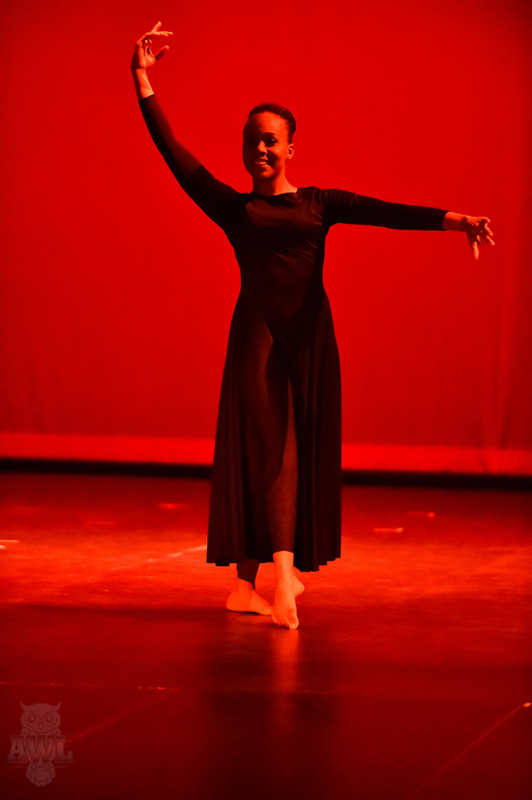 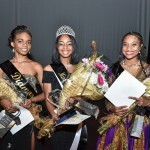 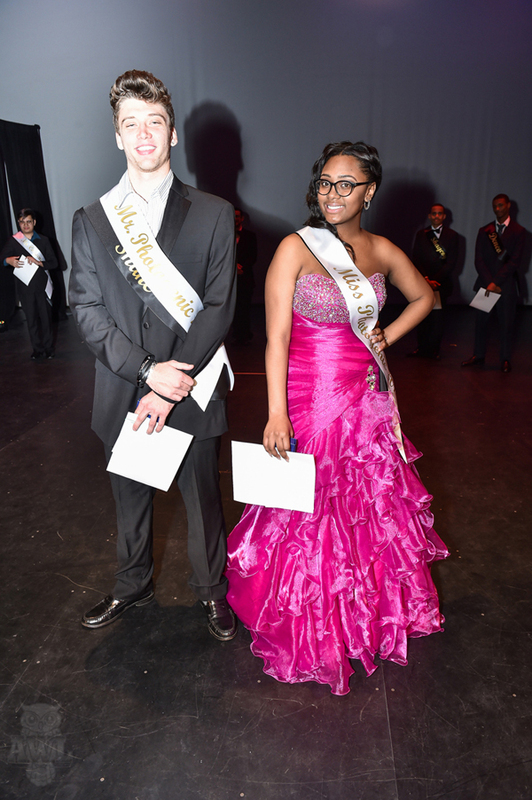 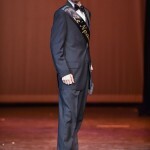 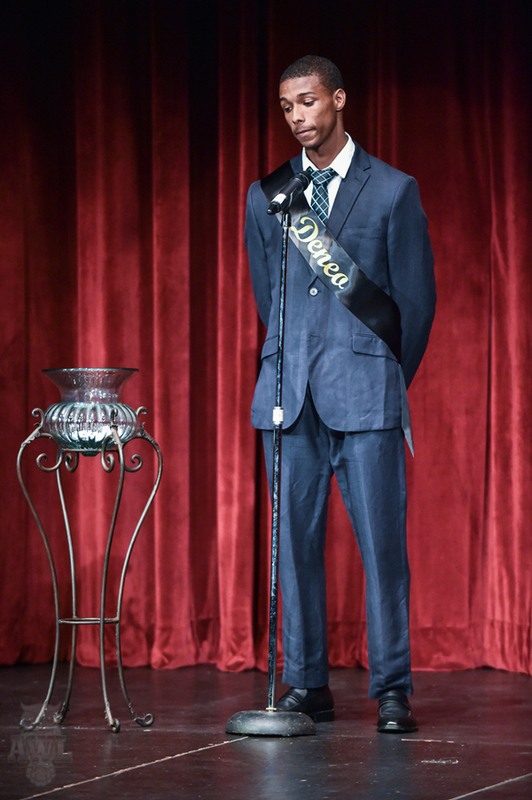 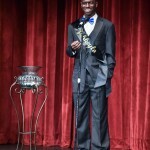 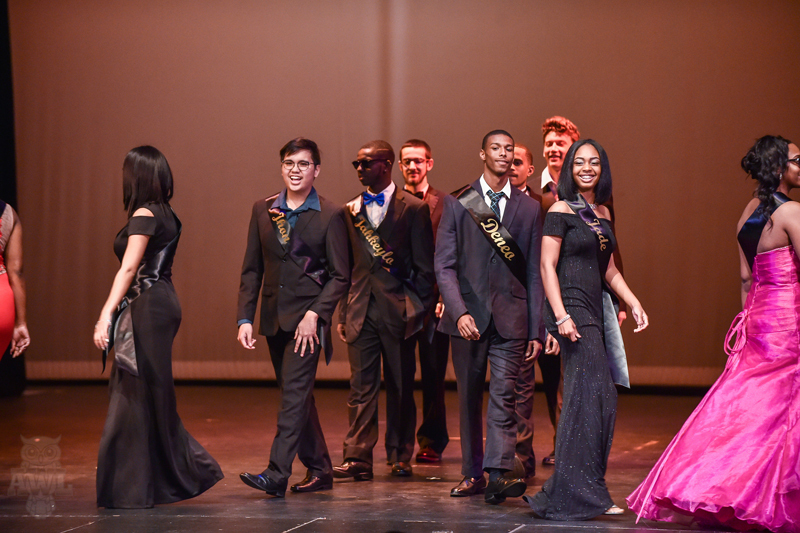 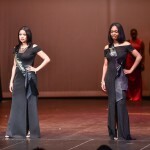 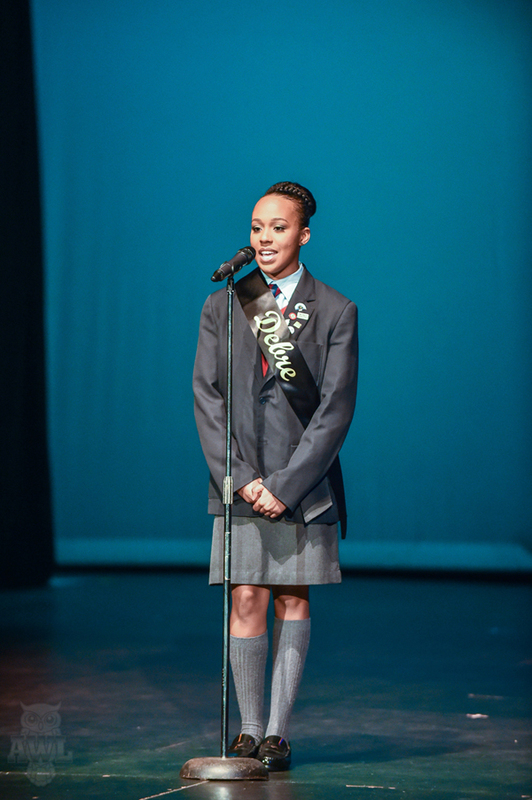 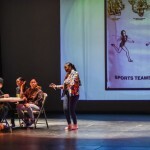 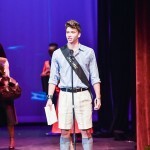 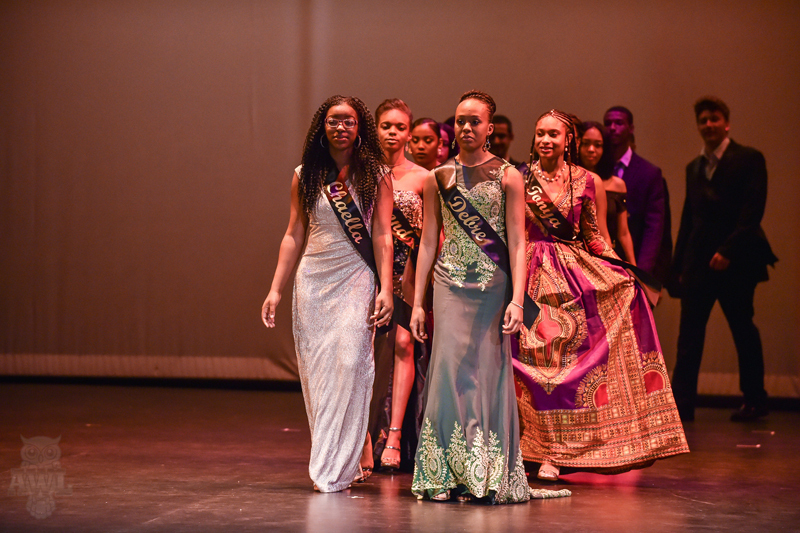 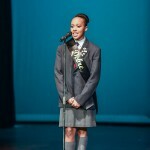 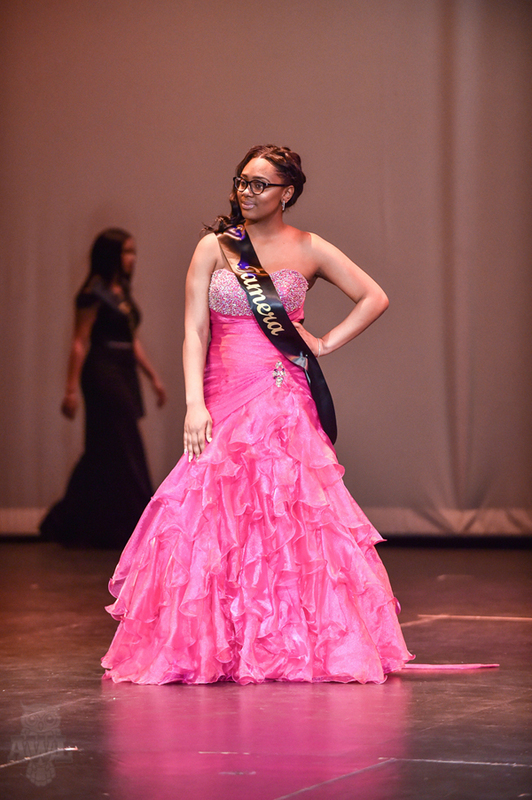 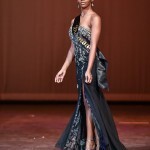 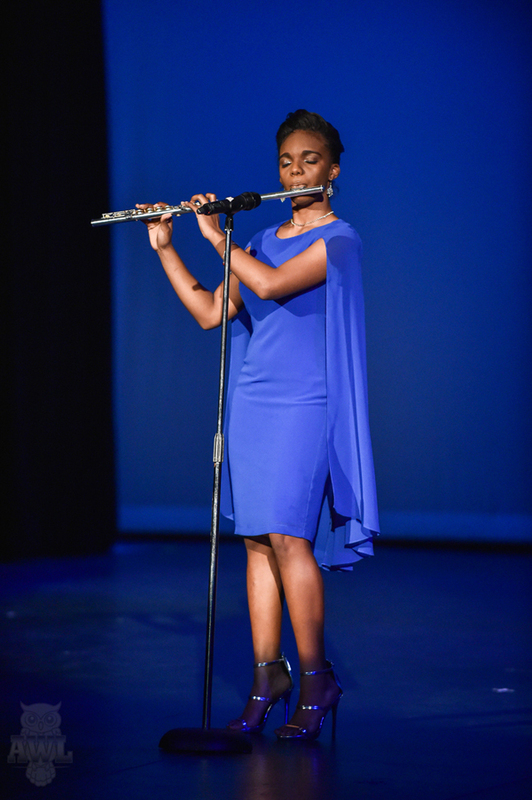 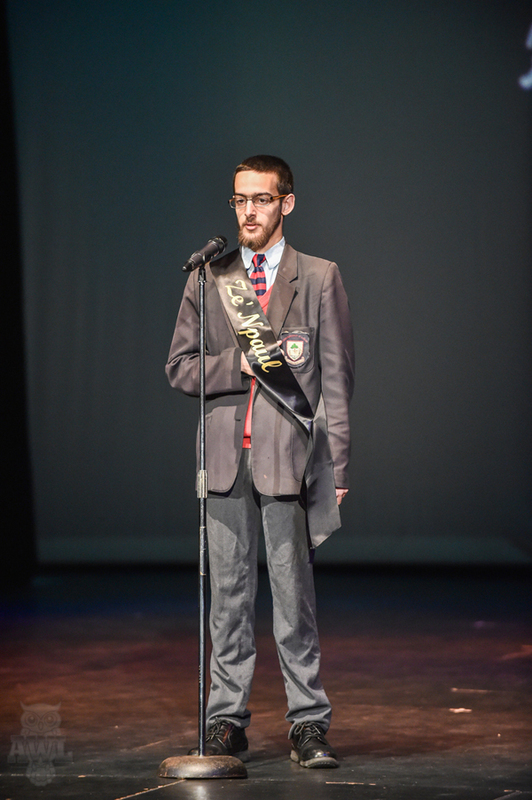 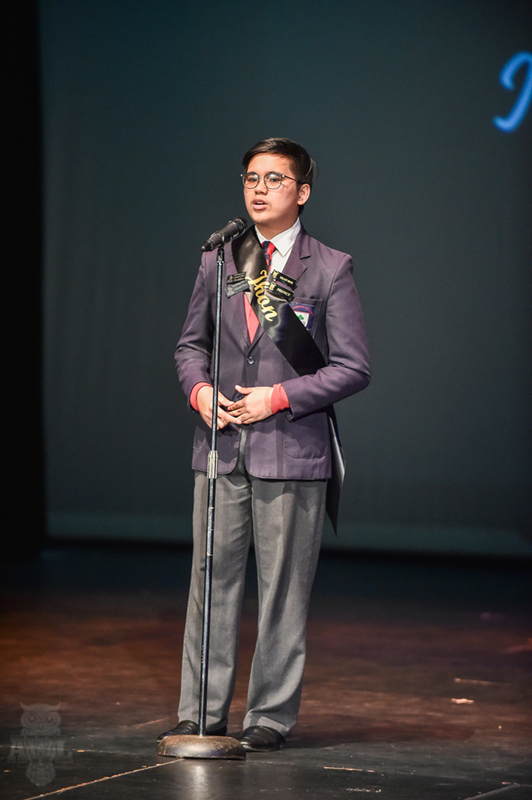 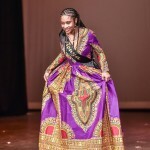 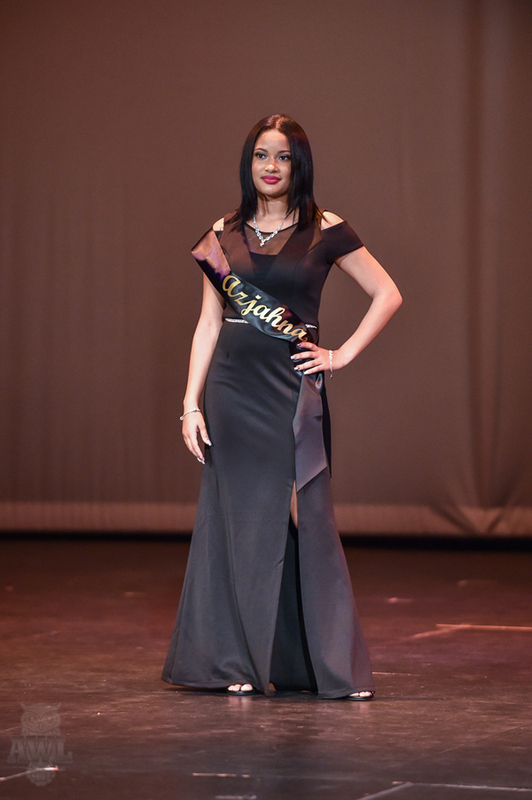 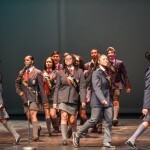 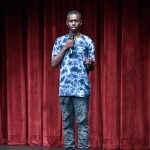 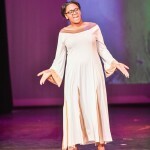 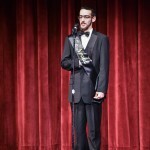 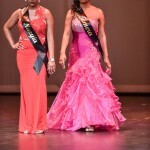 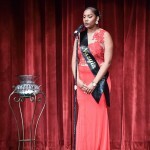 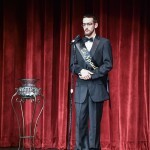 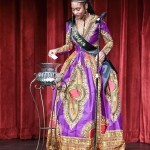 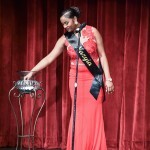 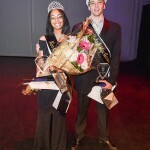 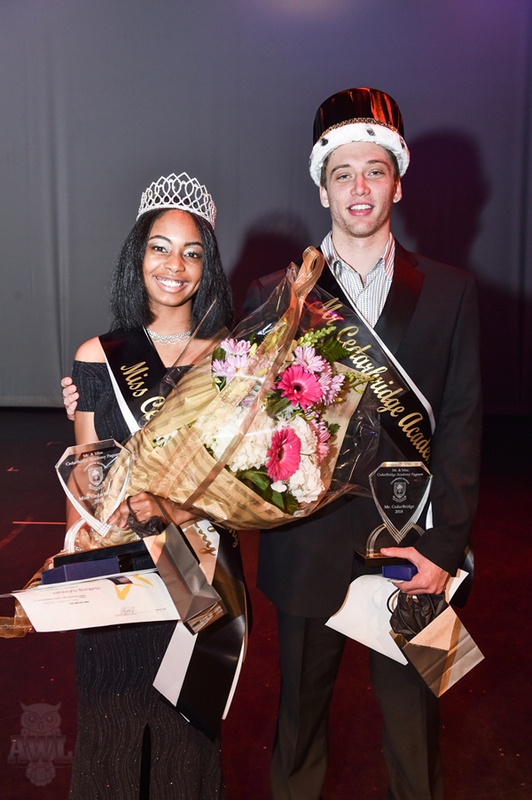 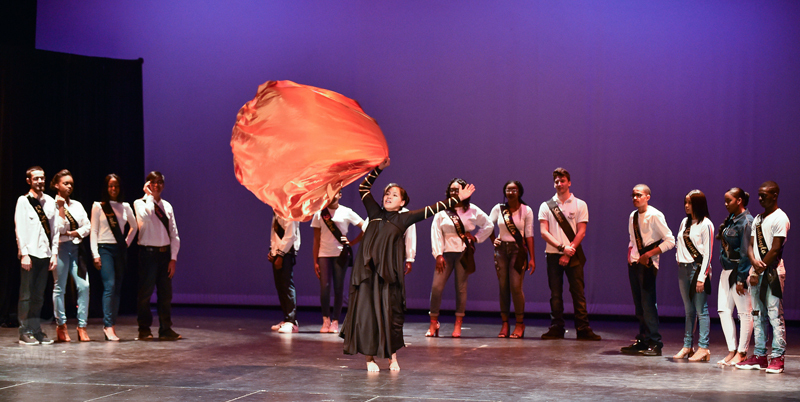 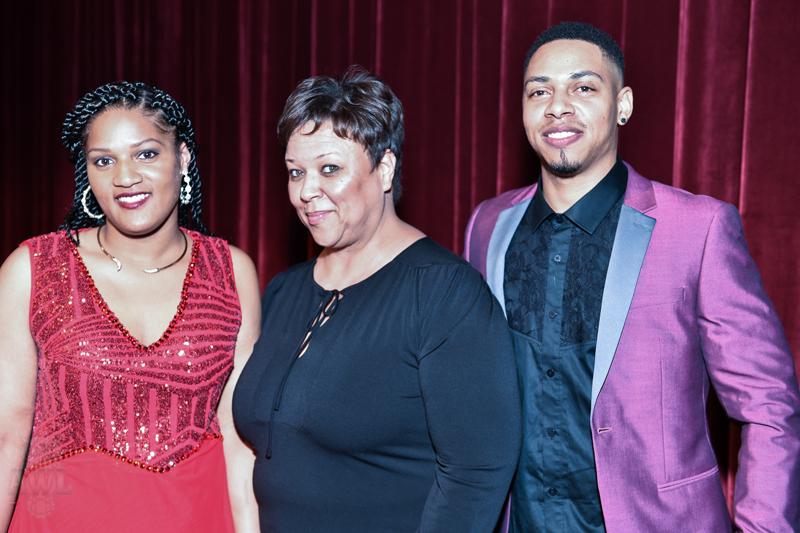 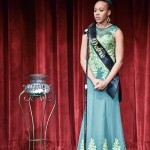 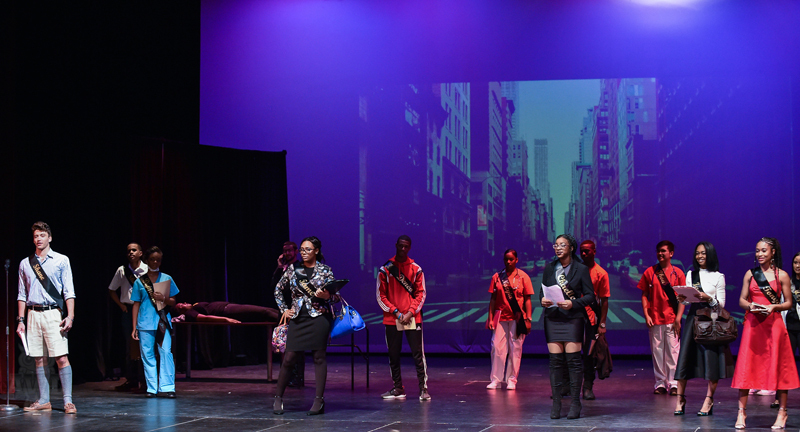 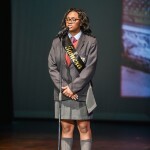 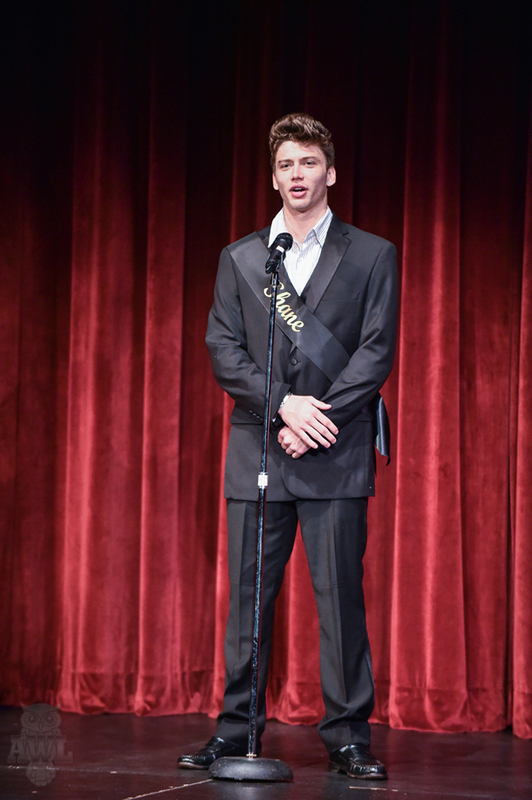 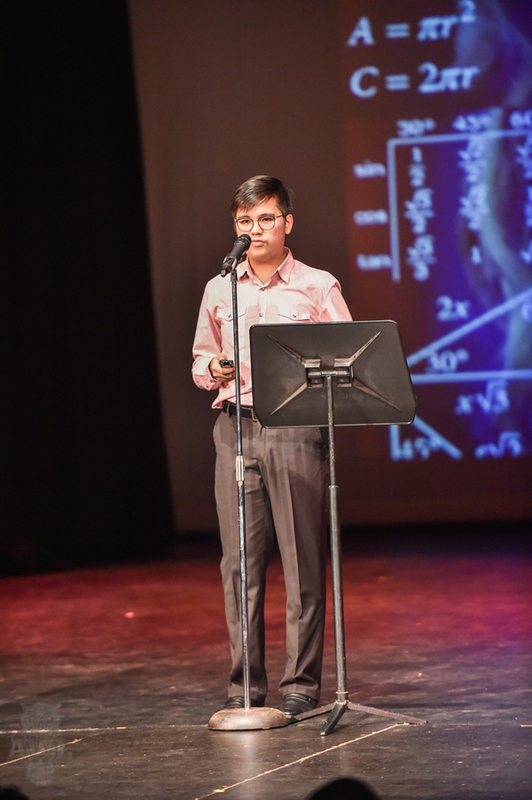 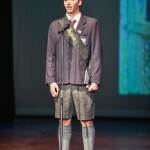 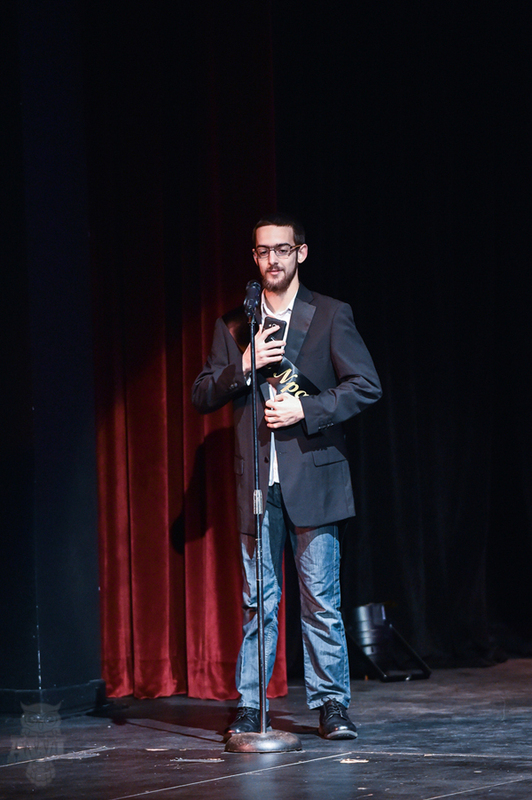 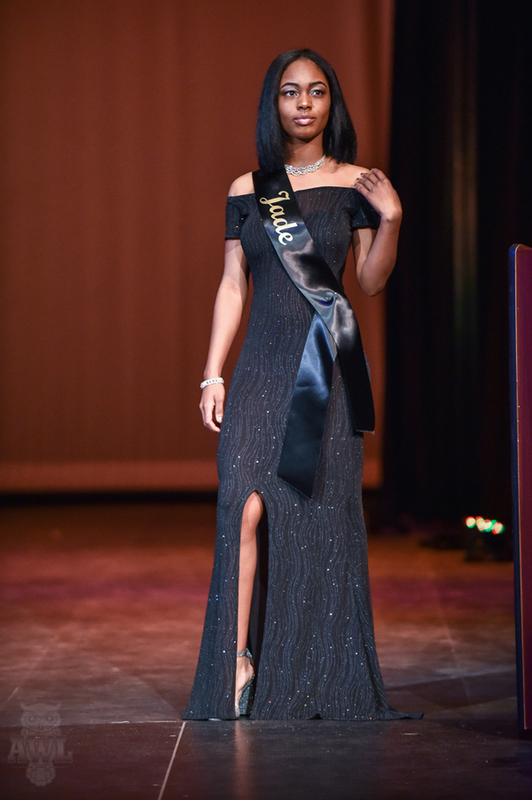 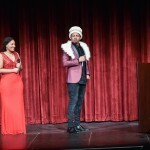 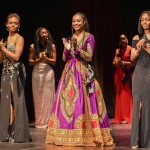 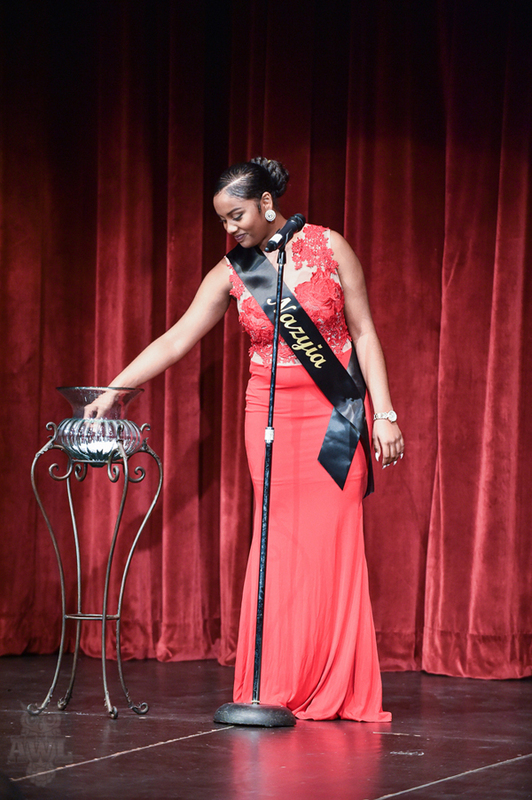 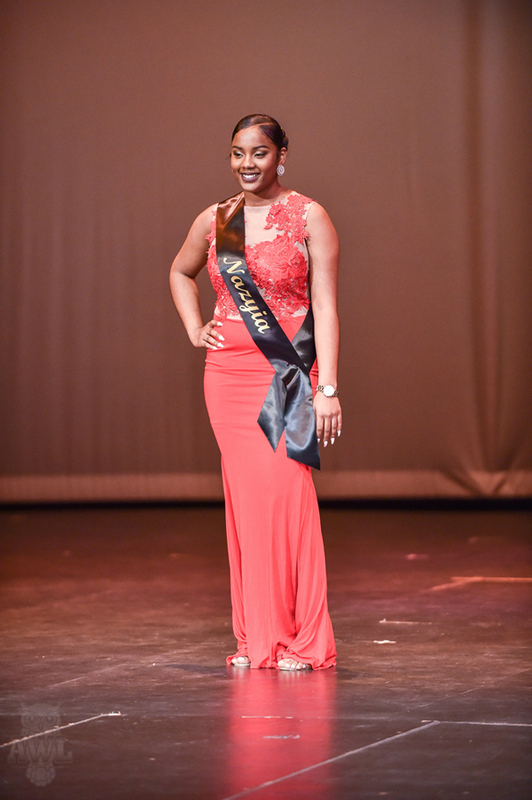 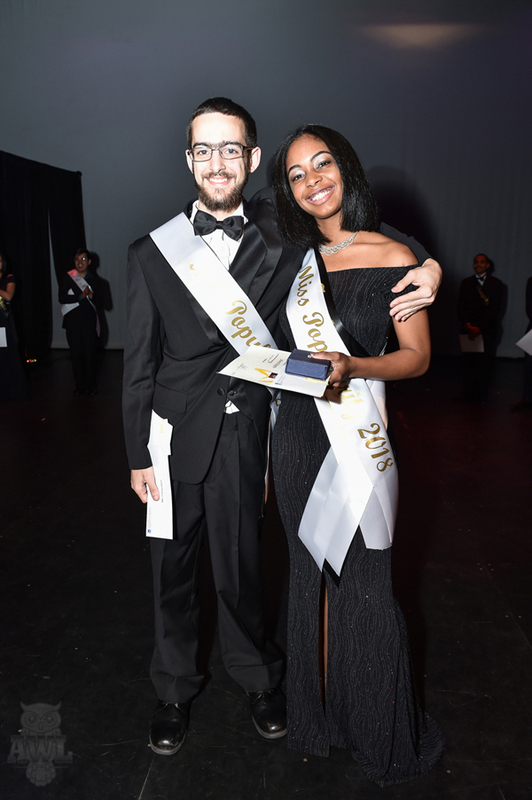 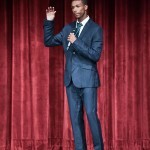 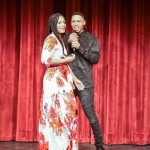 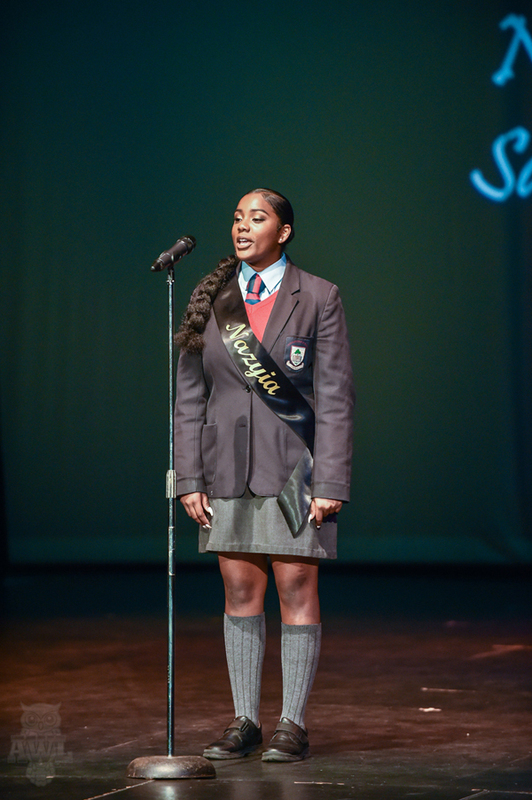 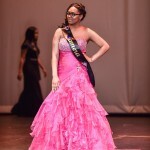 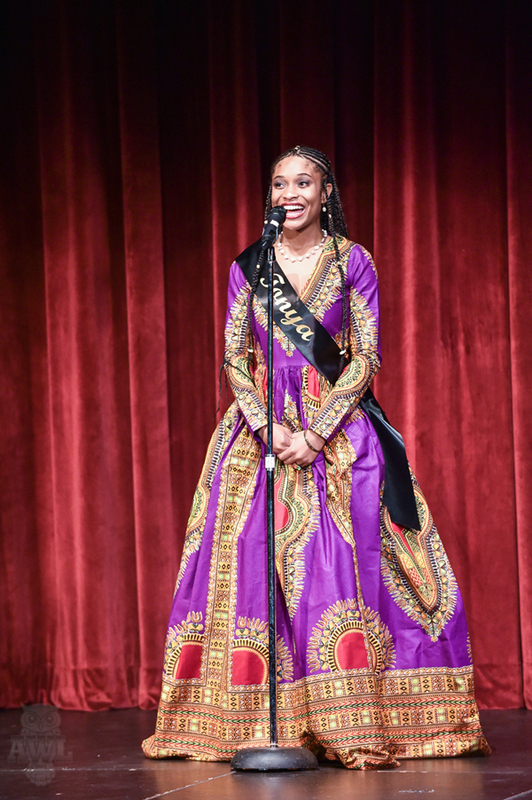 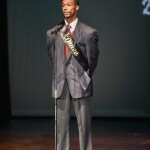 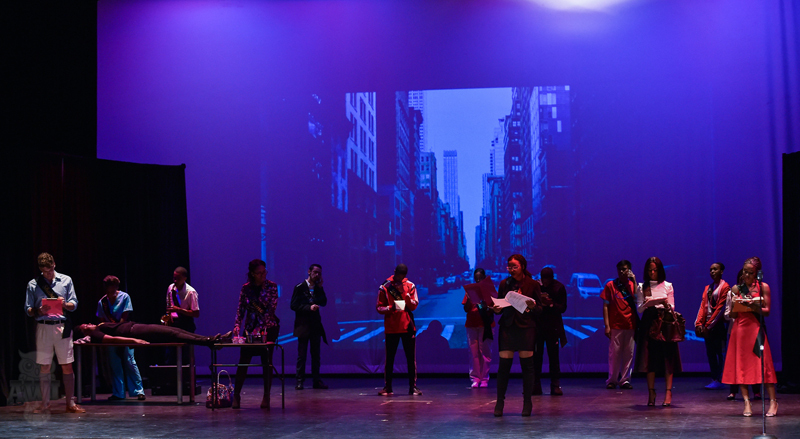 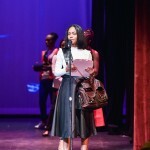 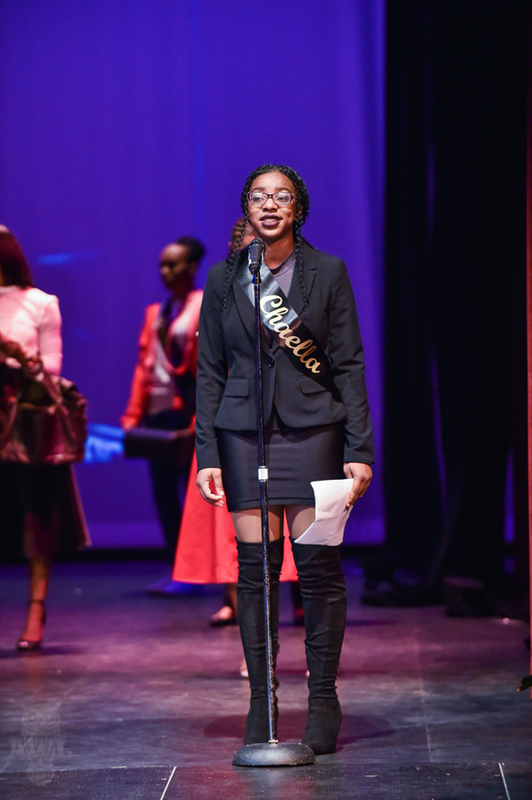 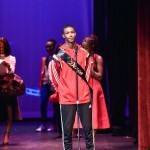 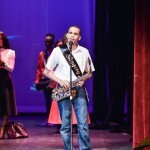 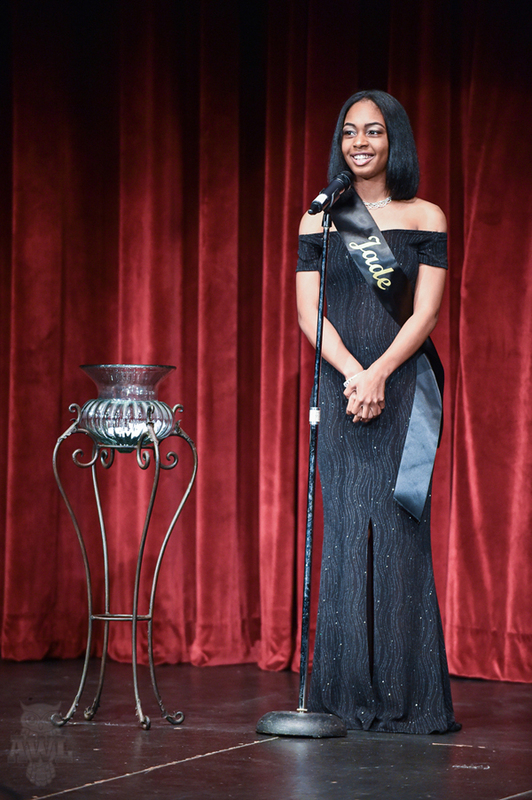 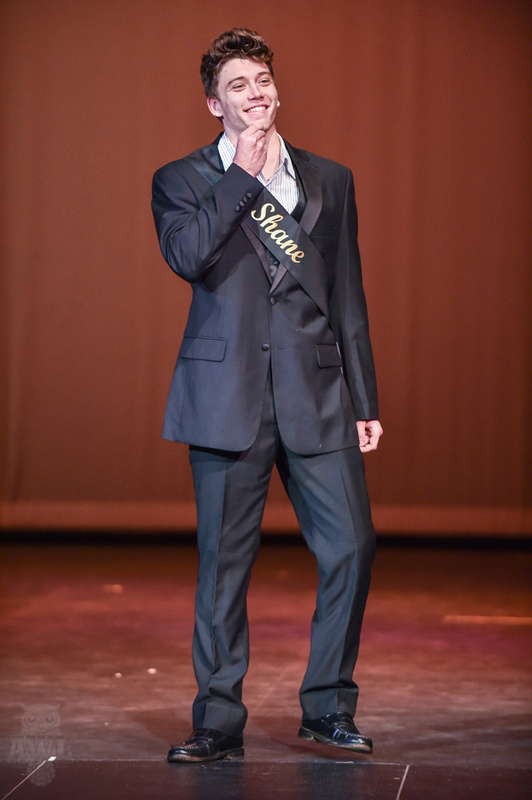 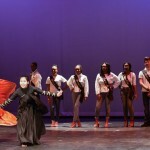 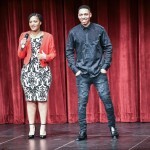 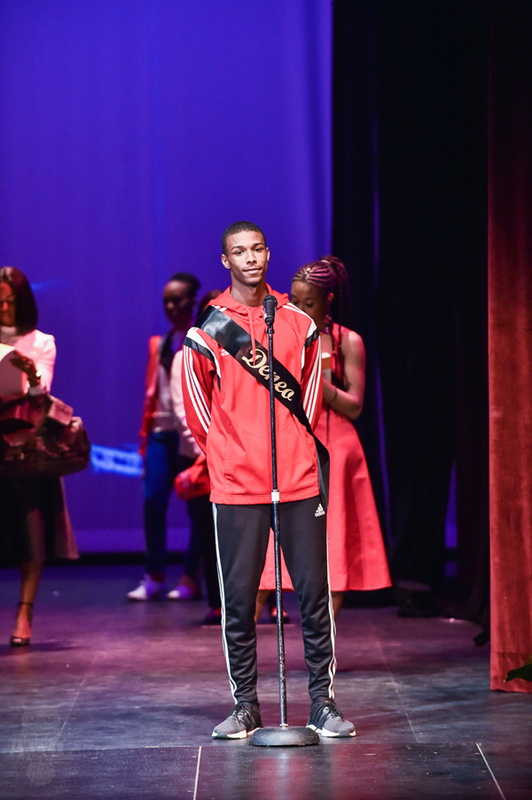 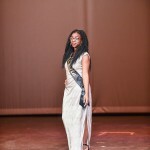 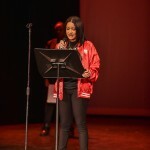 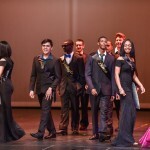 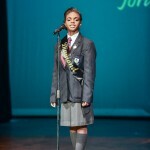 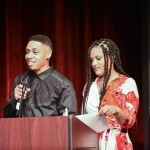 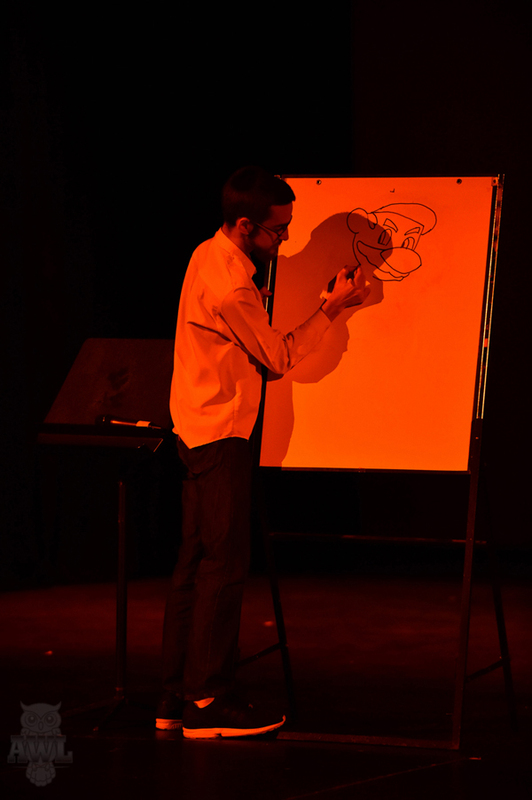 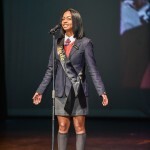 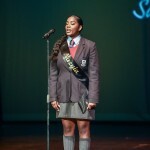 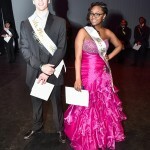 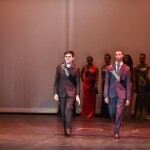 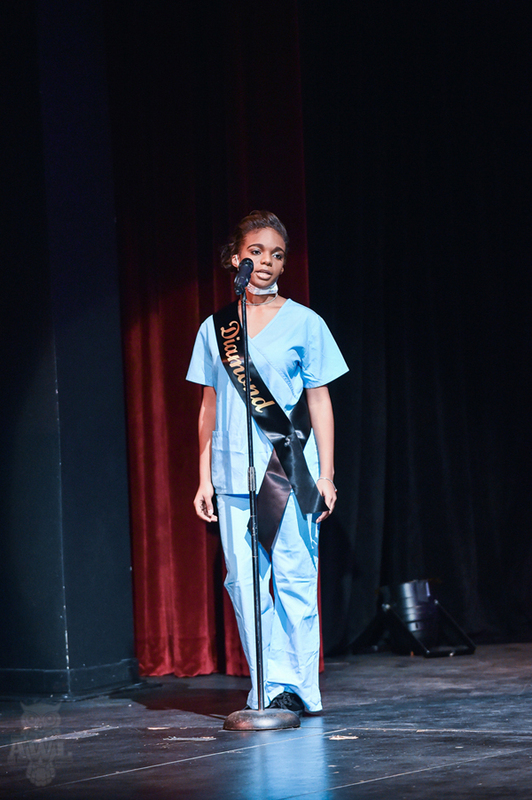 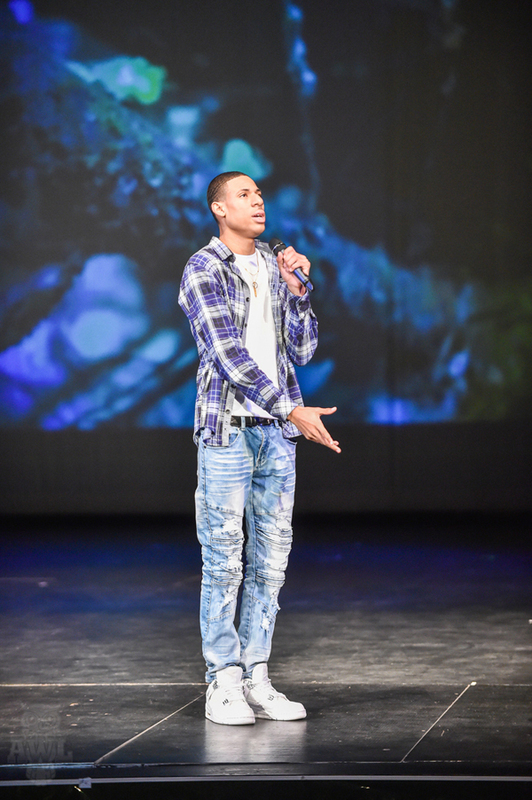 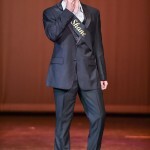 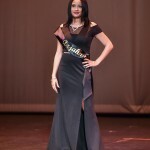 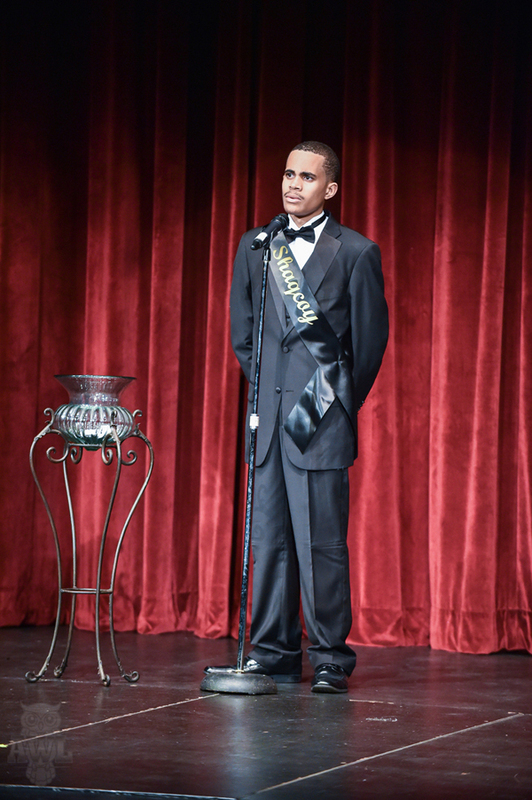 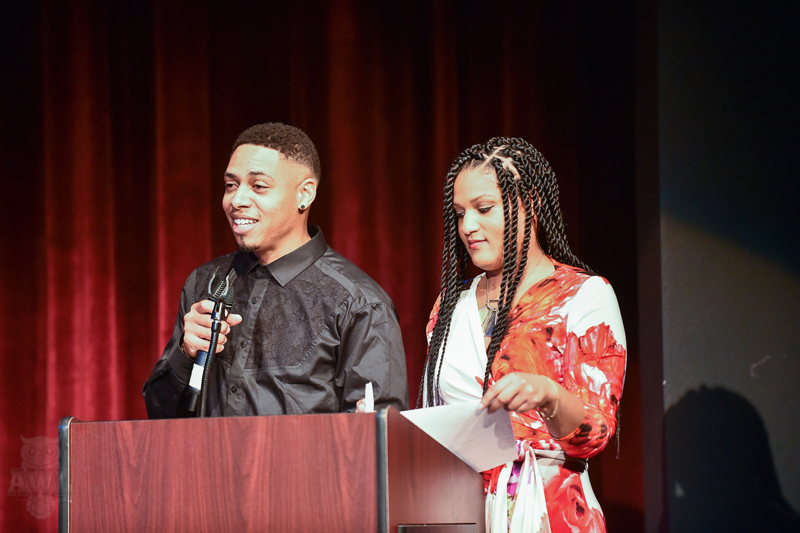 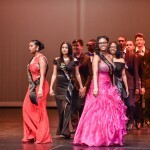 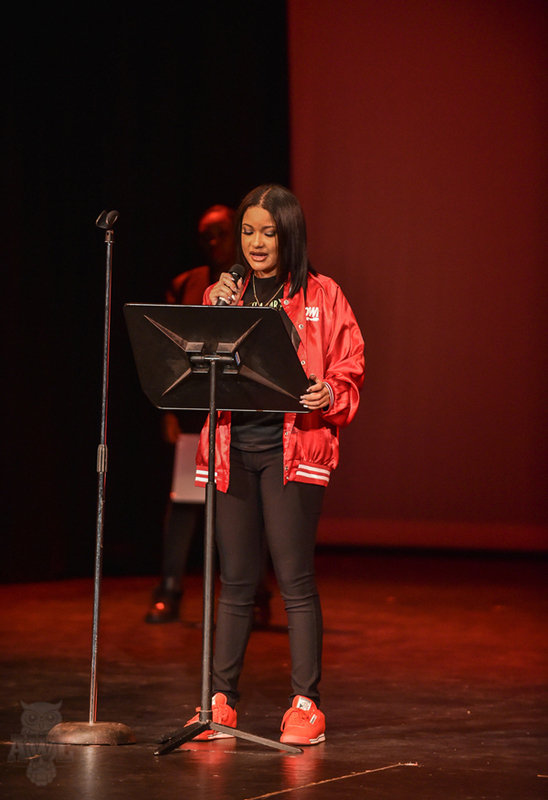 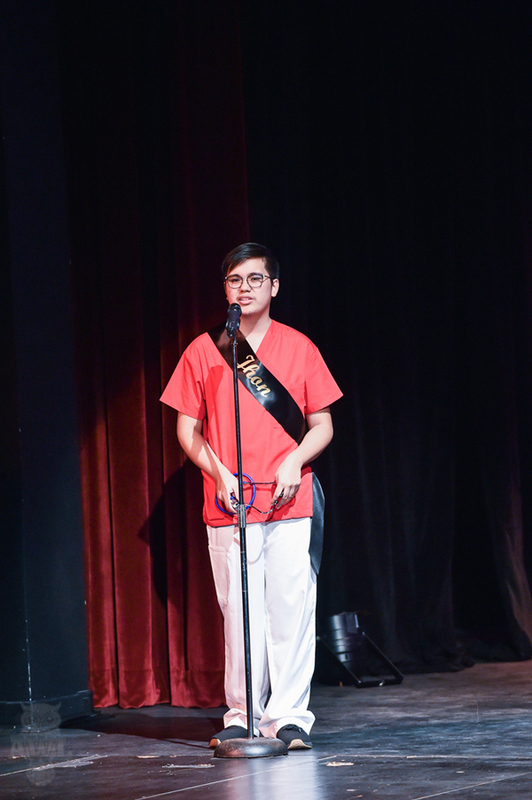 Fifteen young men and women recently competed for the title of Mr. and Miss CedarBridge Academy, an event started in 1999 by former CBA teacher Dean Foggo, with Shane Rogers and Jade Stewart being crowned the winners. 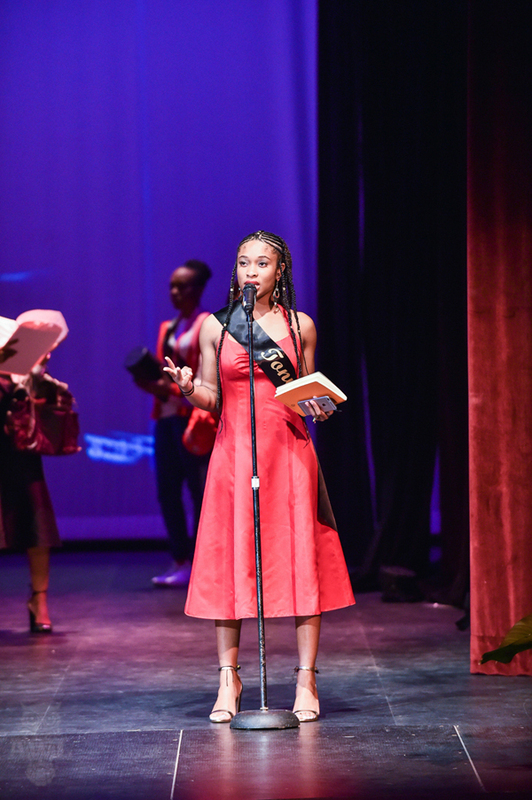 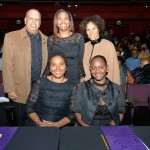 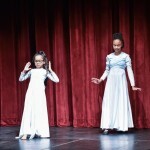 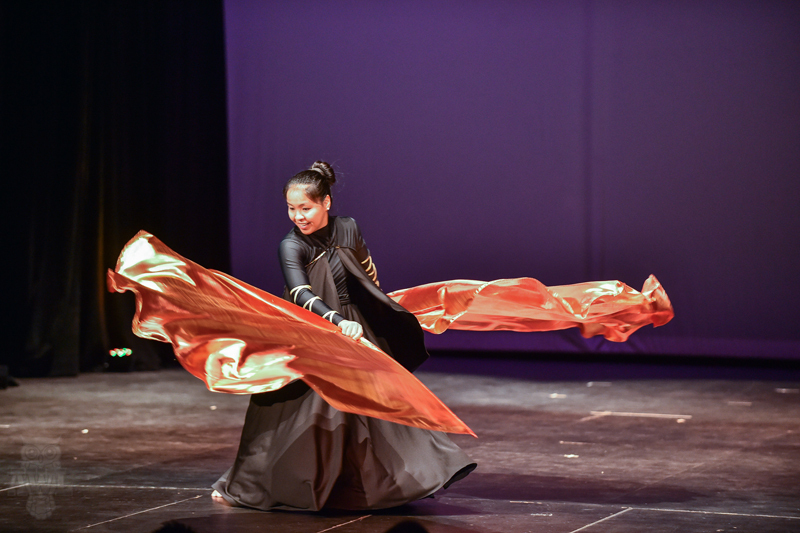 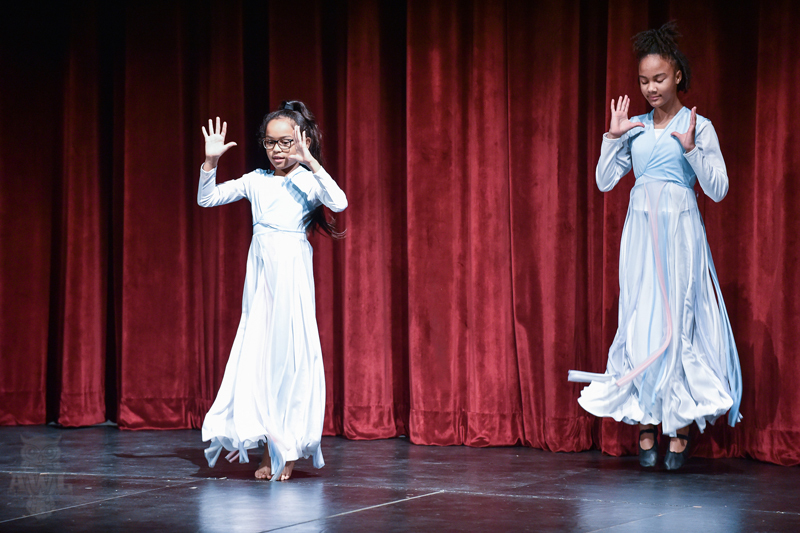 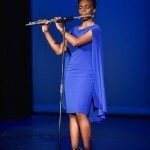 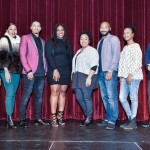 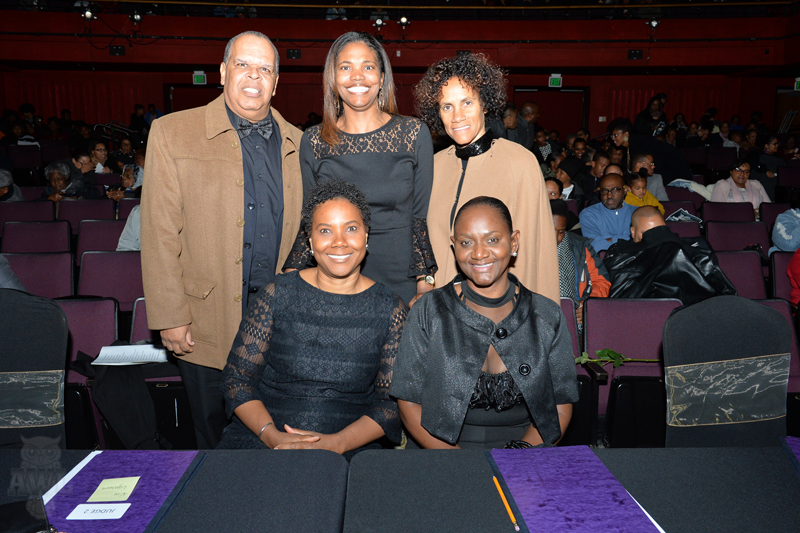 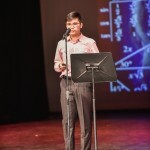 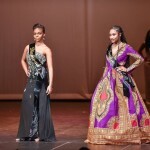 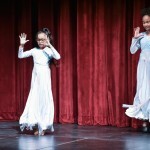 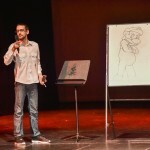 According to the programme, participants include Chaella Bradshaw-Douglas, Diamond Jordan-DeSilva, Debra Evans, Tonya Ottley-Peets, NaZyia Saunders, Azjahnae Simons, Tamera Simmons, Jade Stewart, Jhon Besalo, Deneo Brangman, Jahkeylo Burgess, Shaqcoy Fox, Ze’nPaul Pacheco and Shane Rogers. 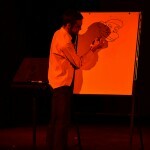 You can watch the 4-hour video replay here.